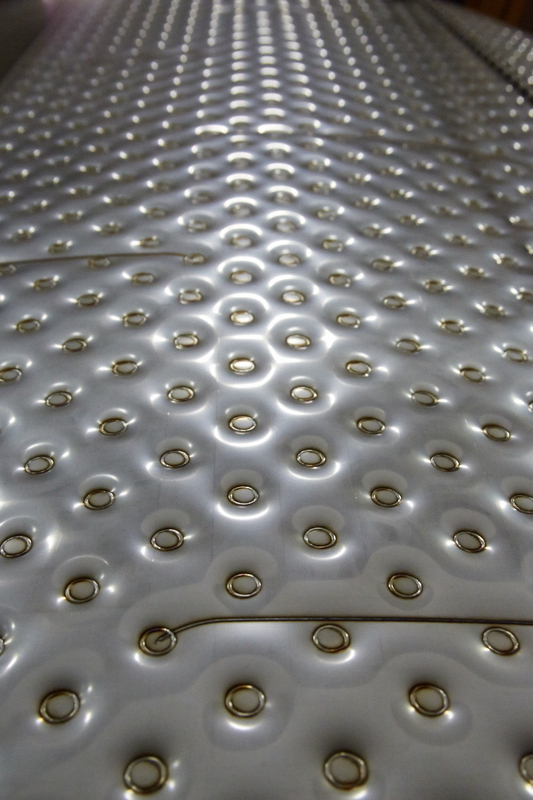 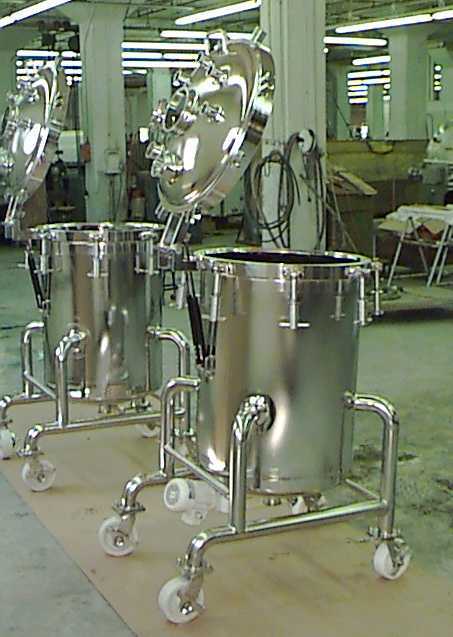 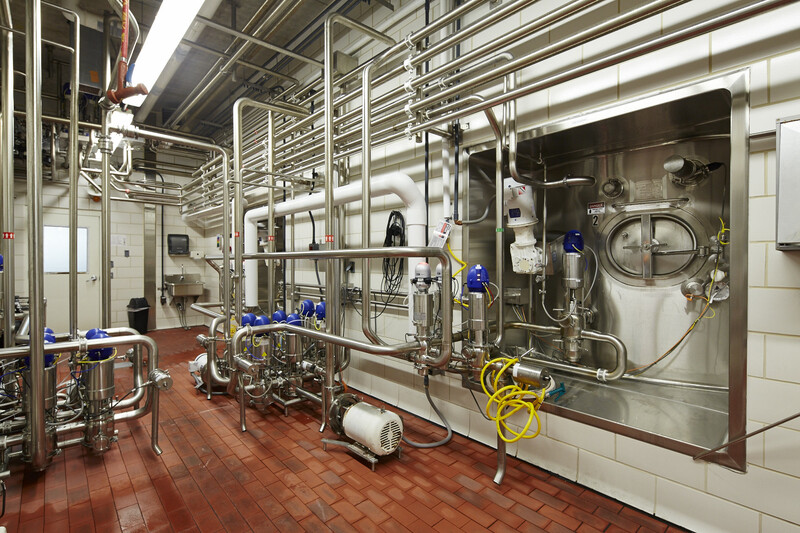 Your demanding process requires equipment that meets stringent quality and design specifications. 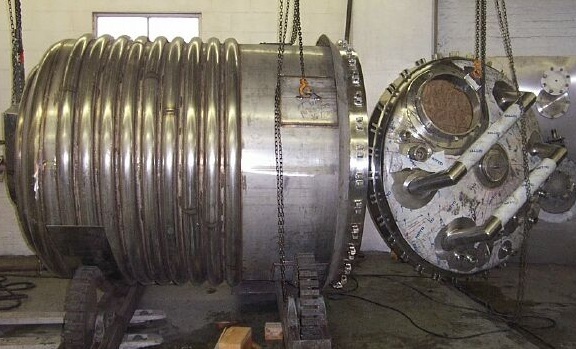 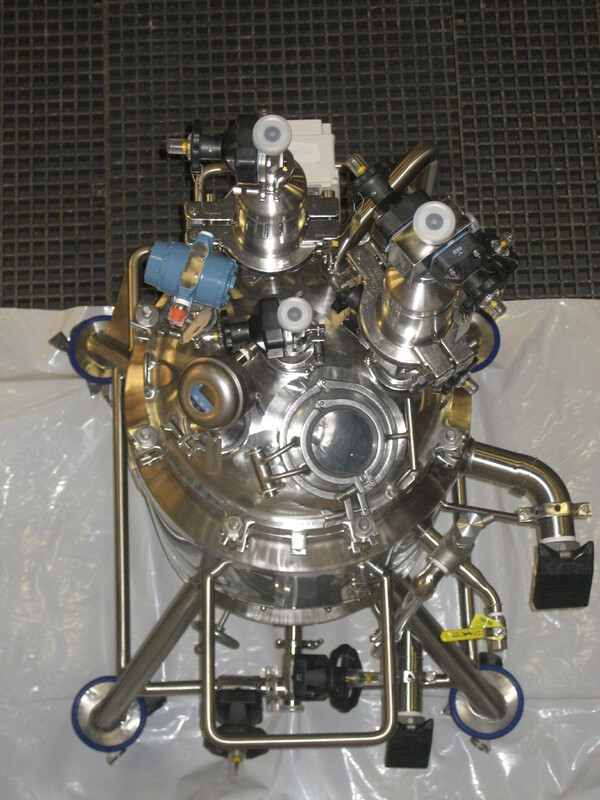 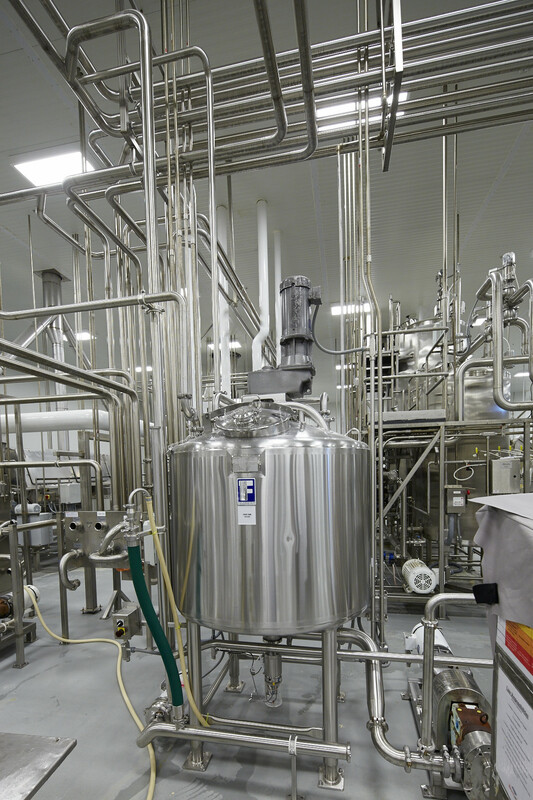 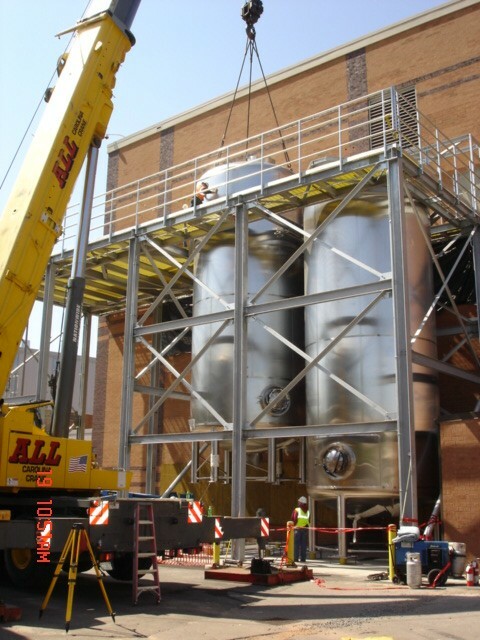 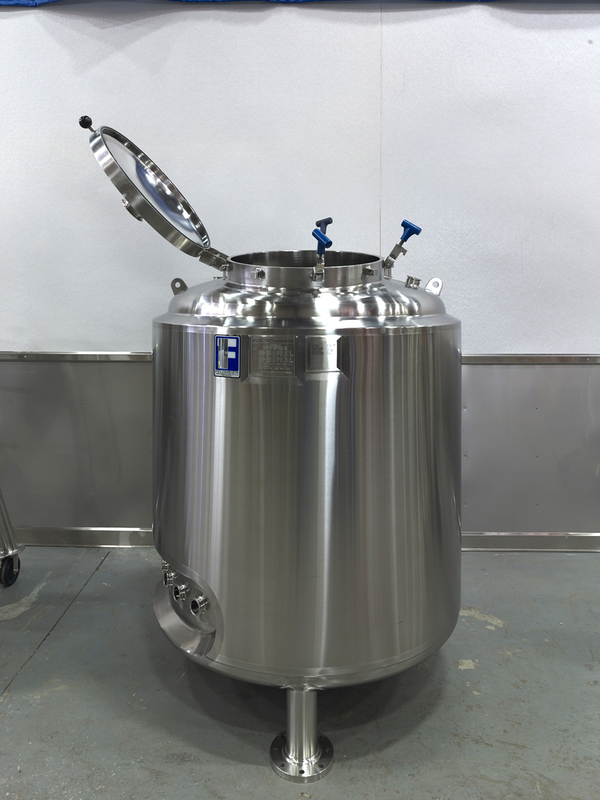 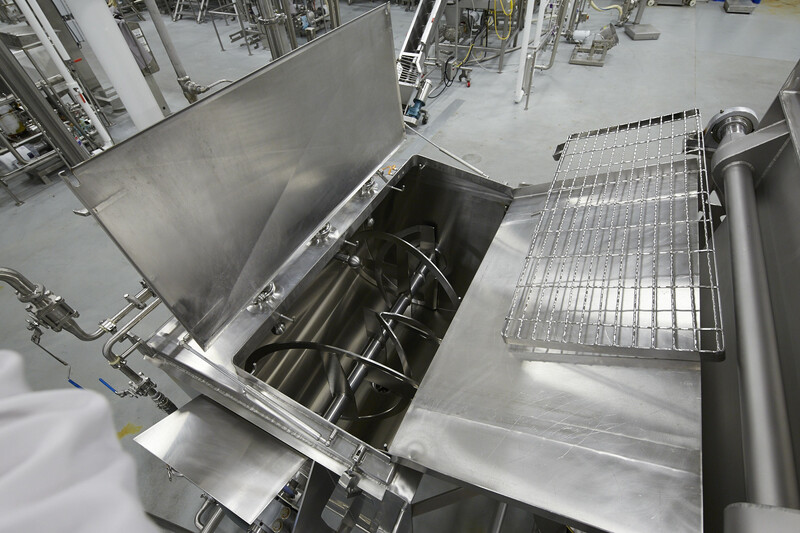 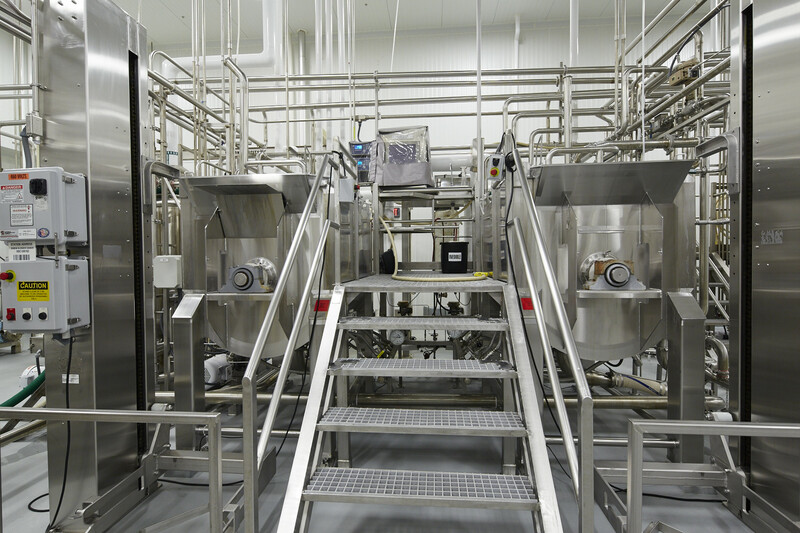 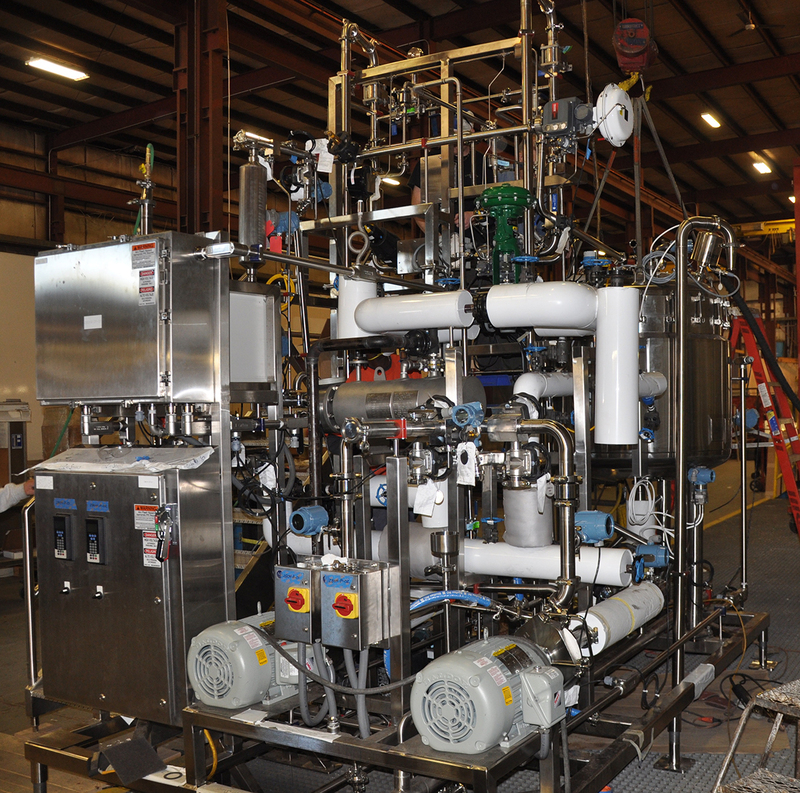 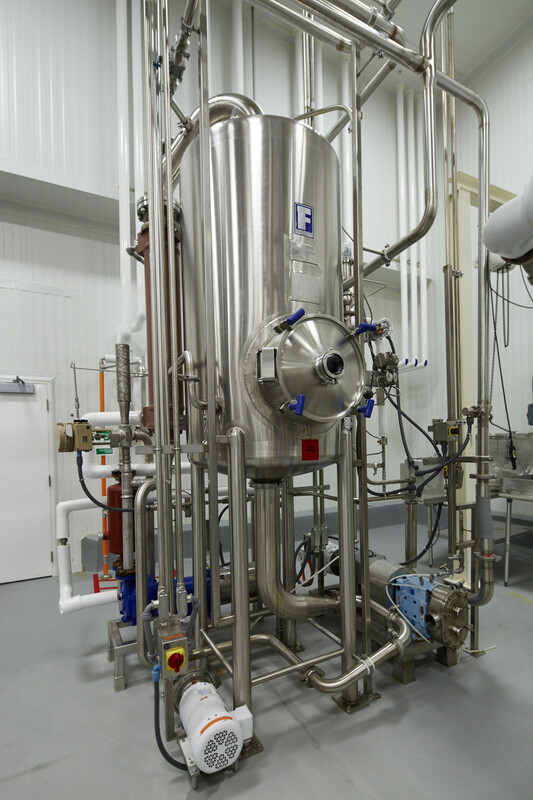 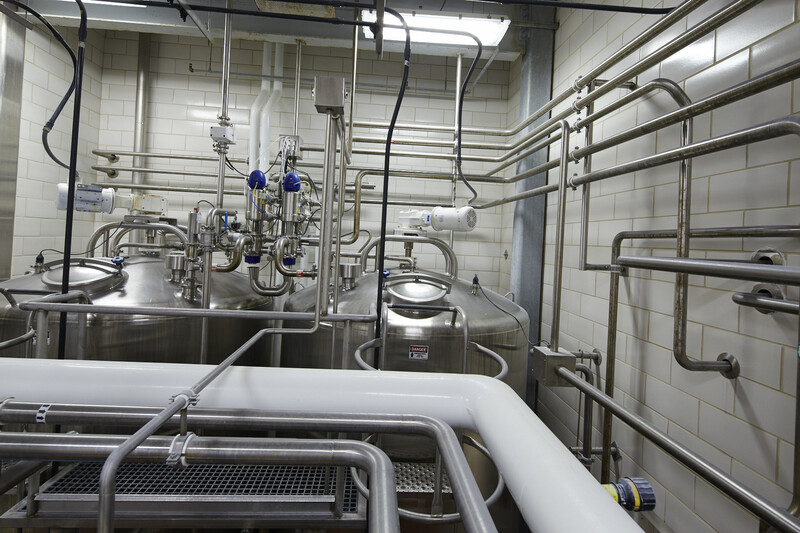 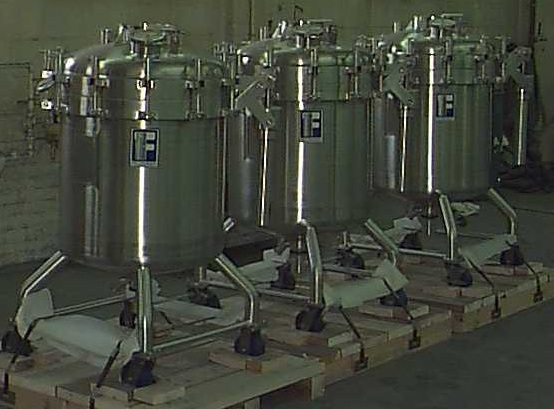 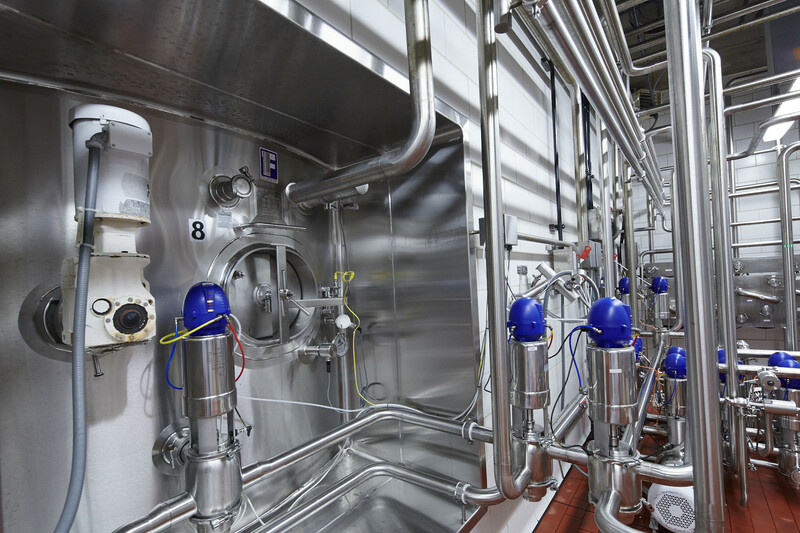 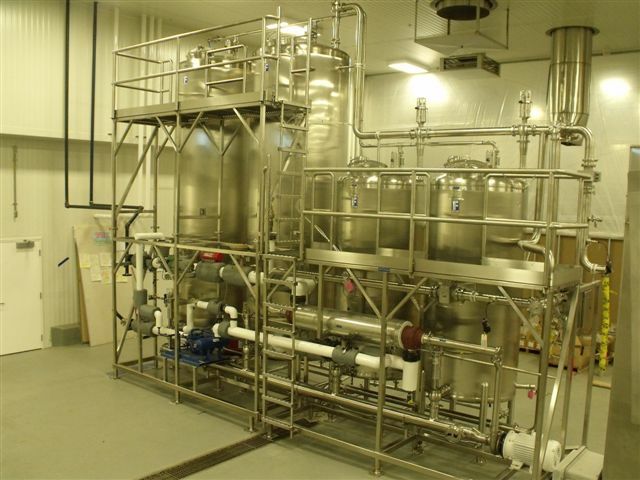 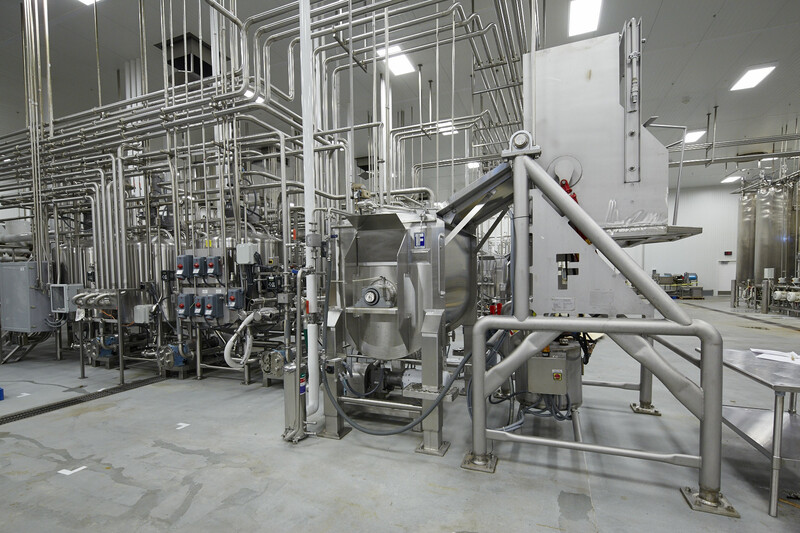 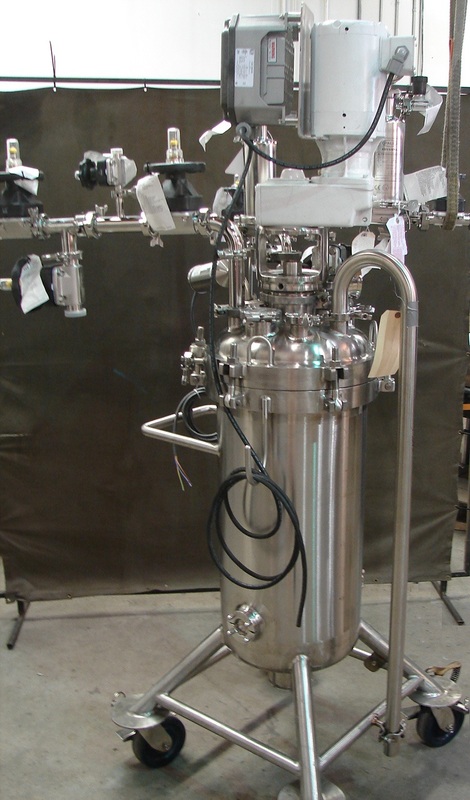 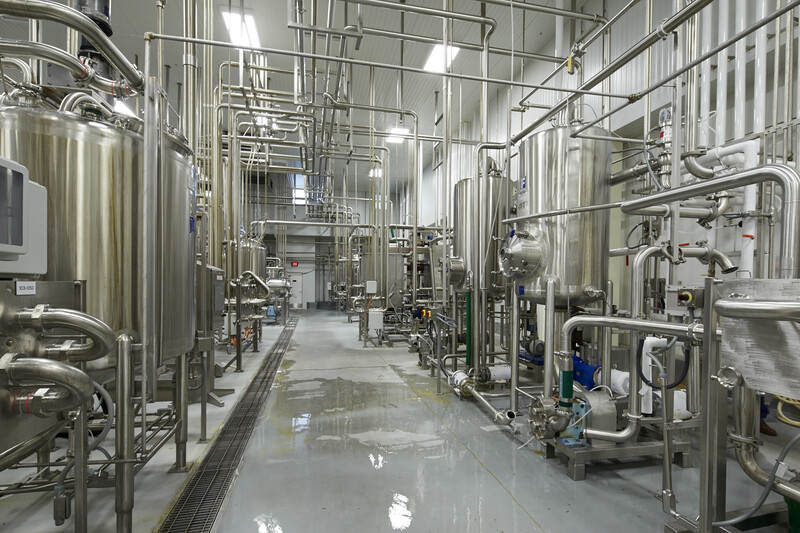 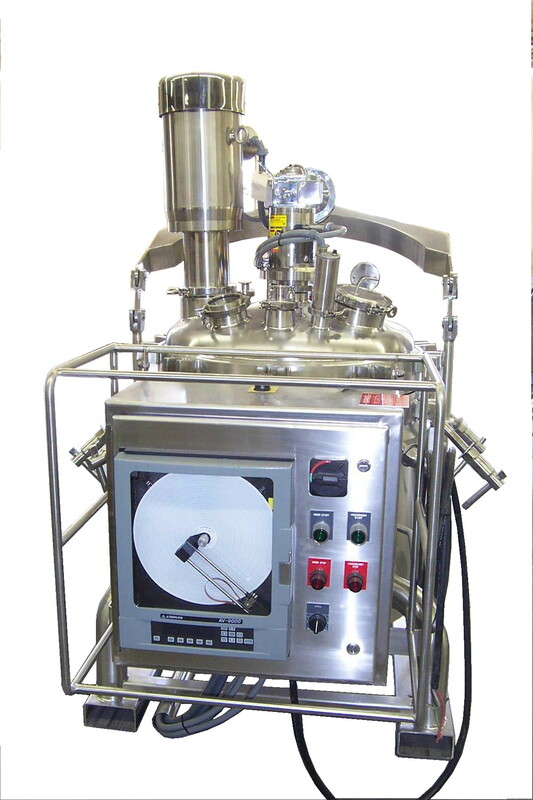 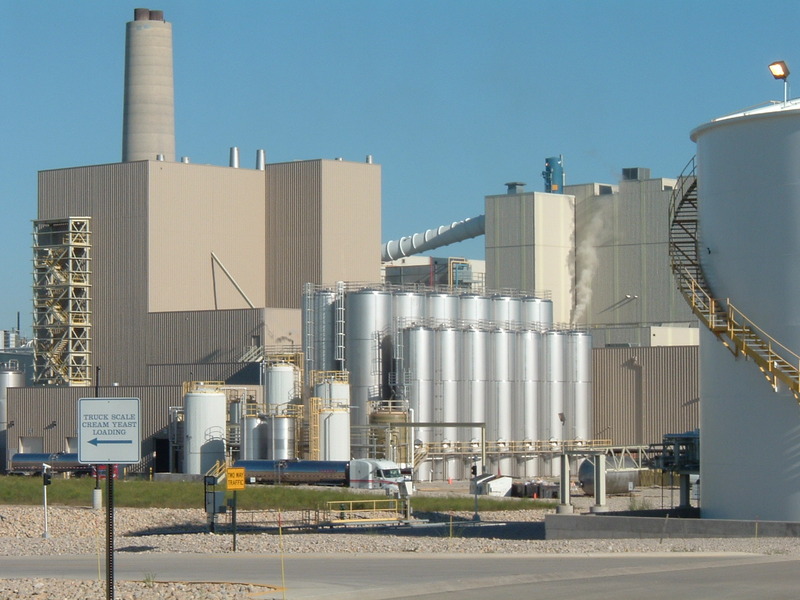 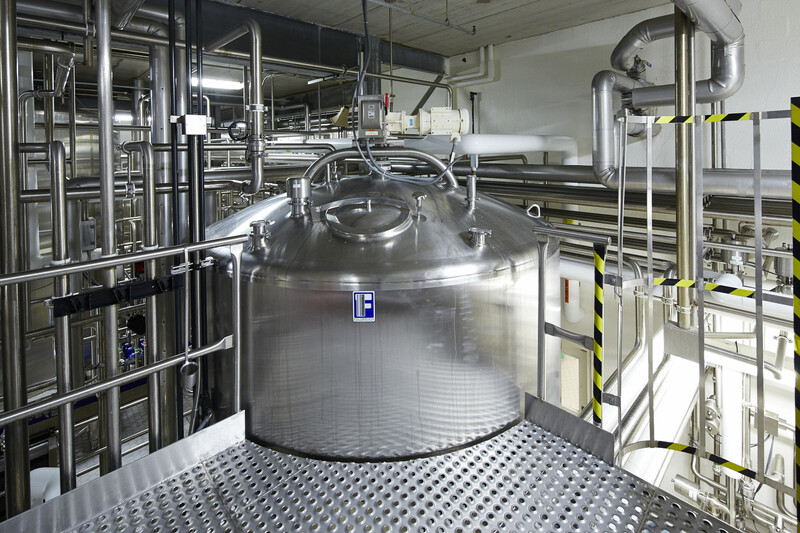 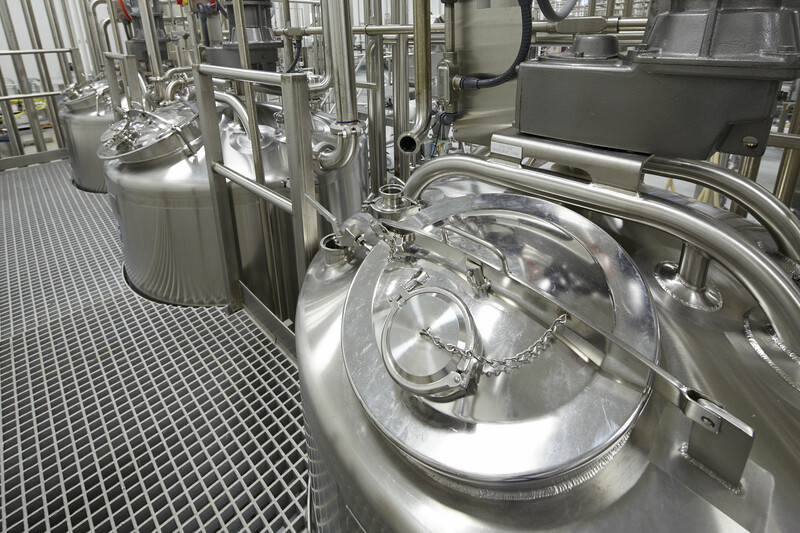 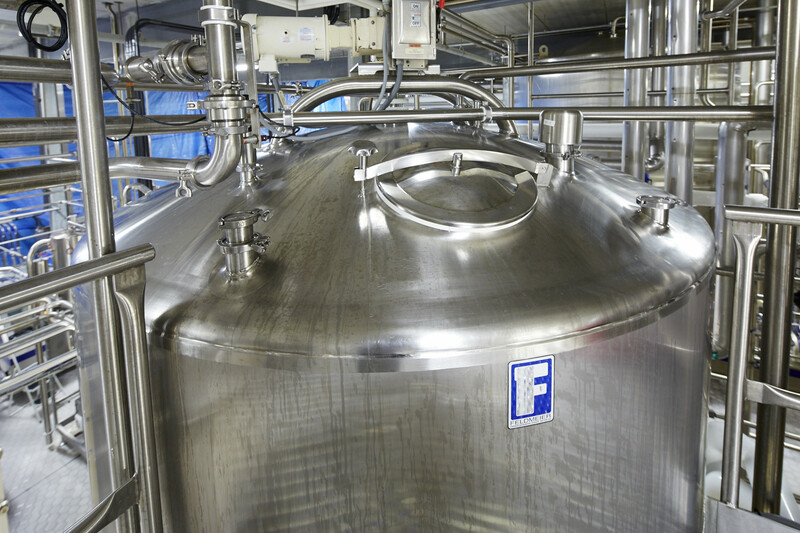 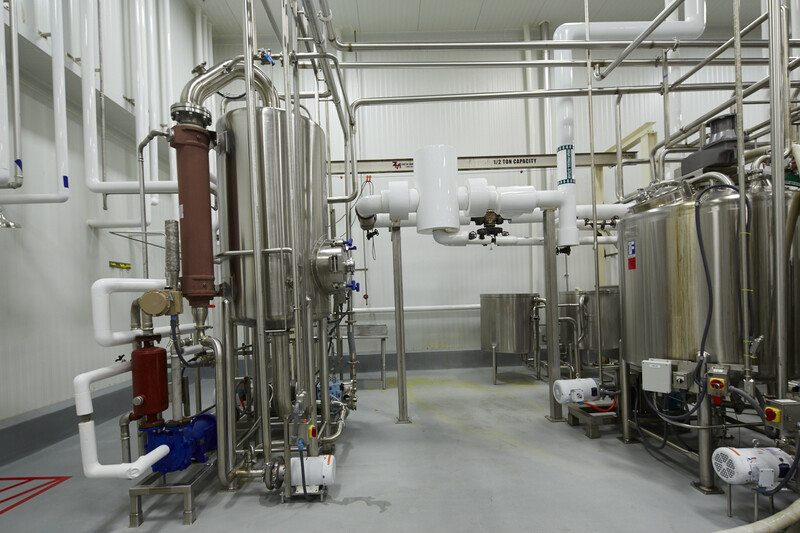 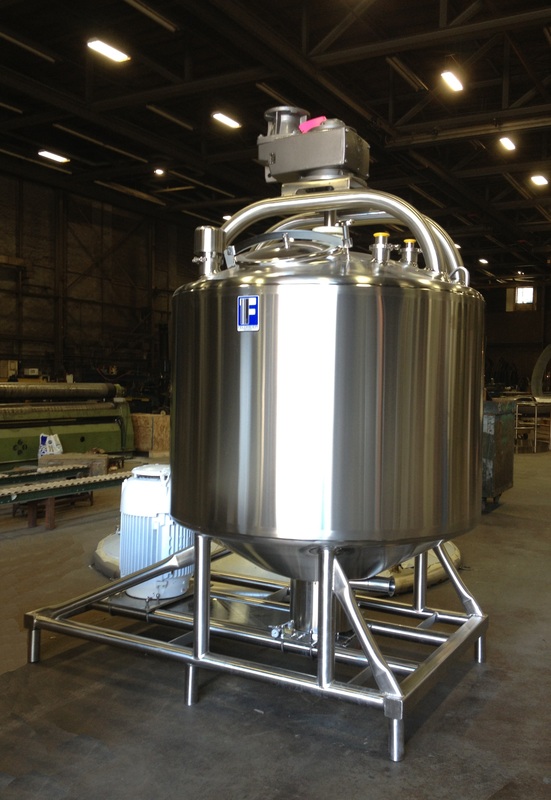 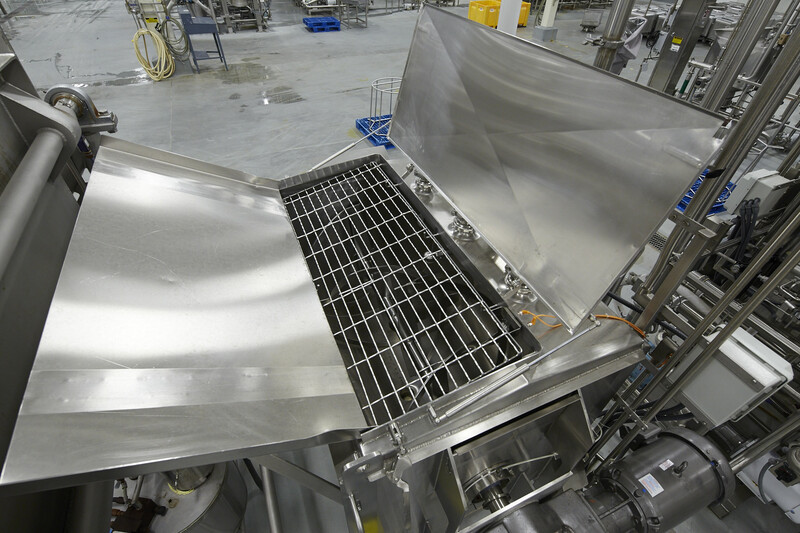 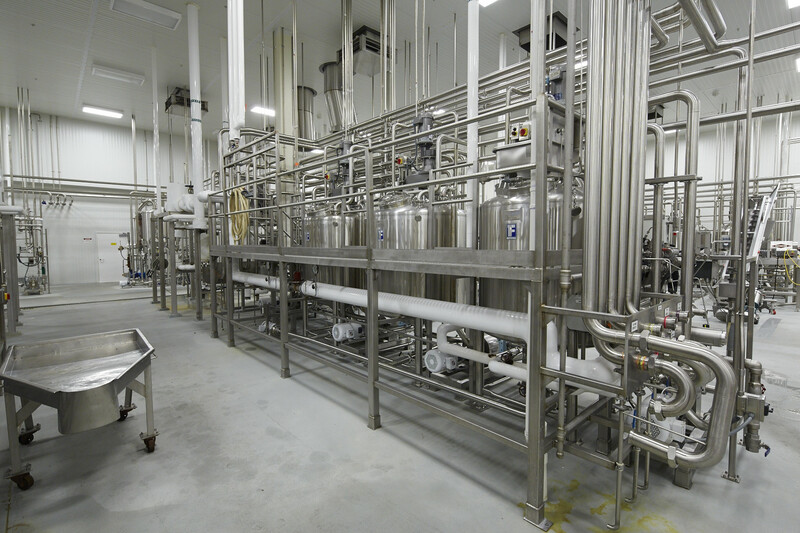 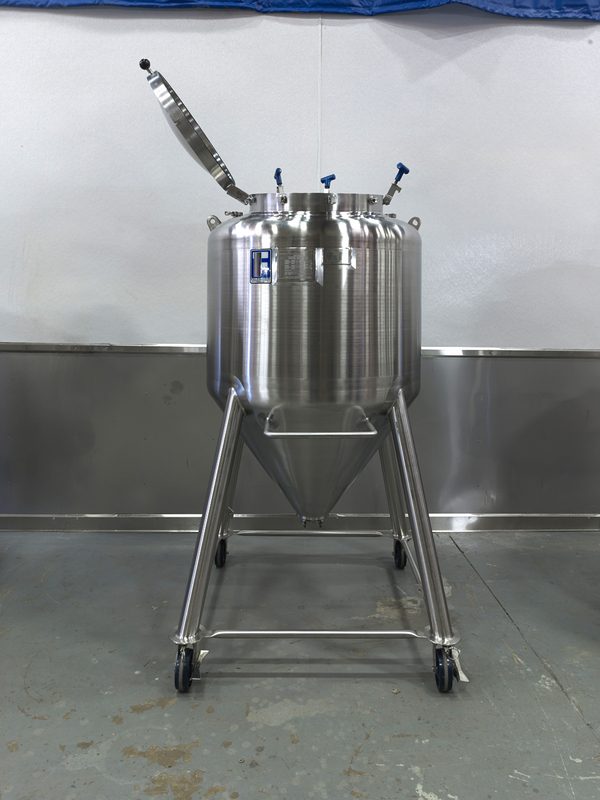 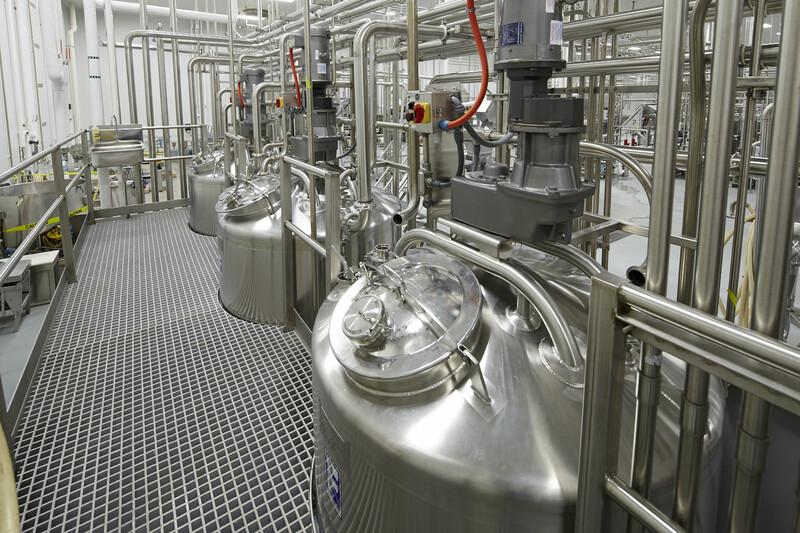 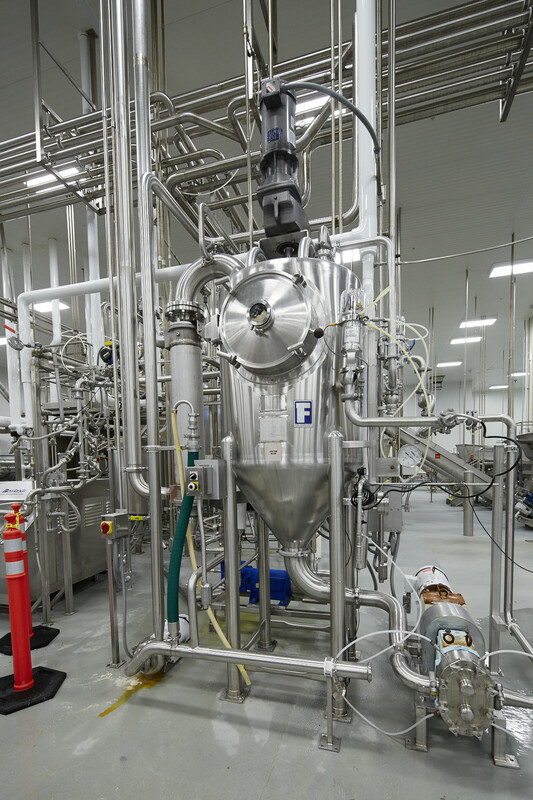 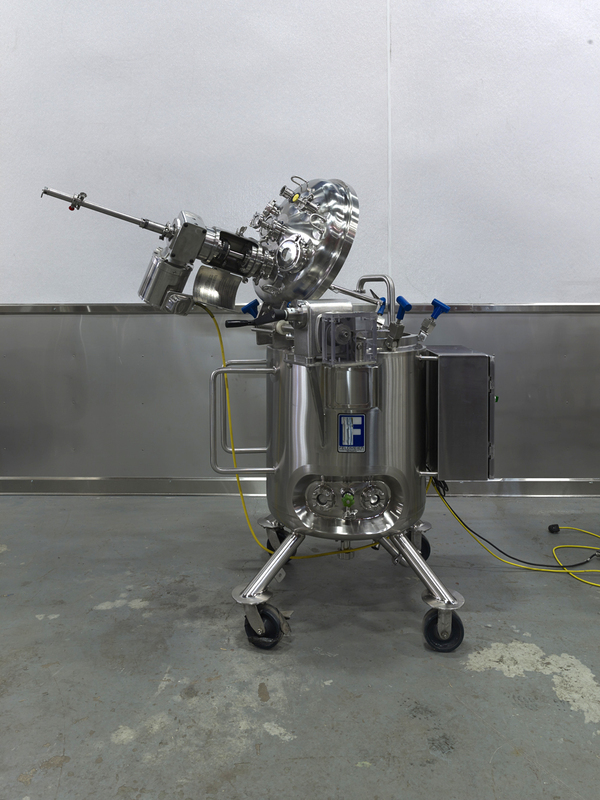 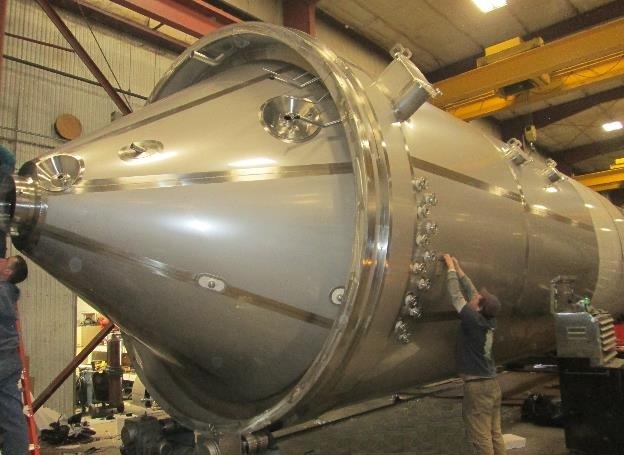 Feldmeier Equipment can fabricate a variety of stainless steel tanks and vessels including storage, mixing / blending, processing, and reactors, giving you the equipment you need to make your project a success. 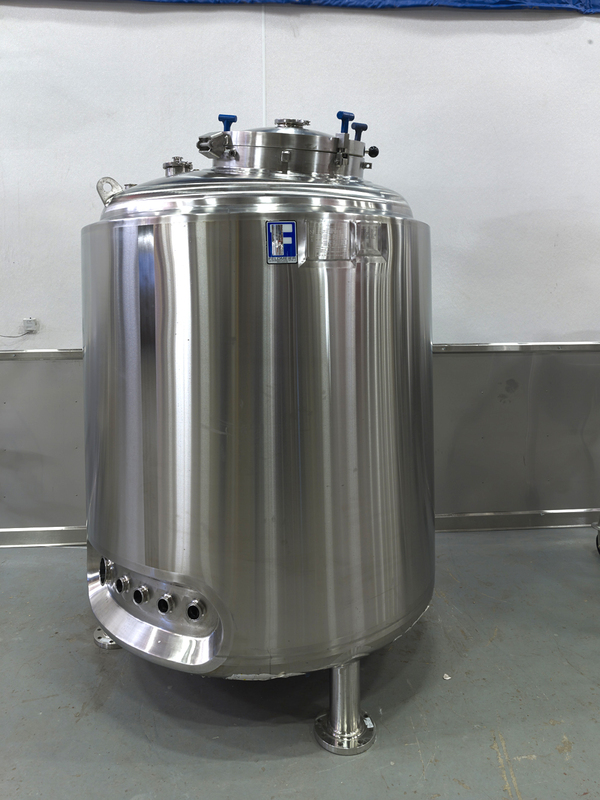 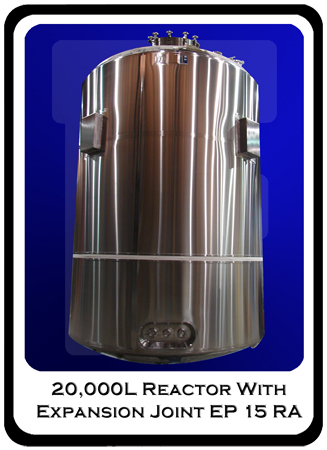 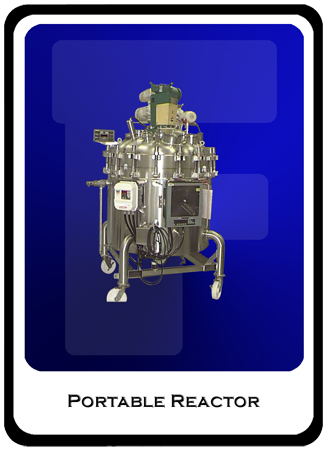 With capabilities from 5 liter lab R&D vessels to production scale process vessels, reactors and WFI tanks up to 120,000 liters, we have a solution that will meet your needs, and surpass your expectations. 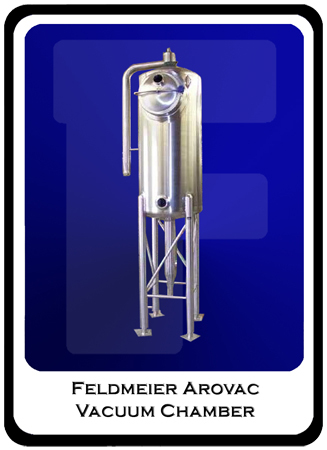 Feldmeier Equipment manufactures a complete range of ASME Code stamped pressure vessels using the latest welding techniques and fabrication methods available. 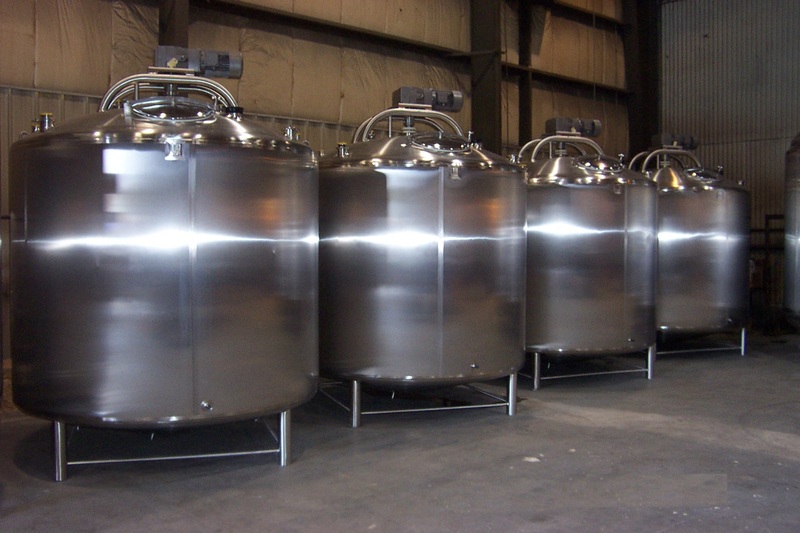 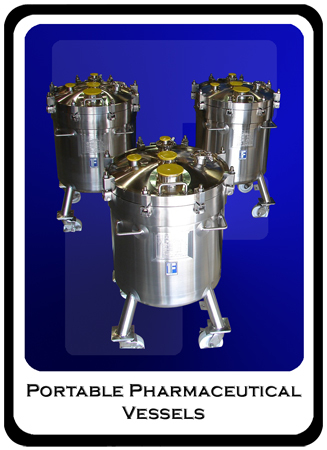 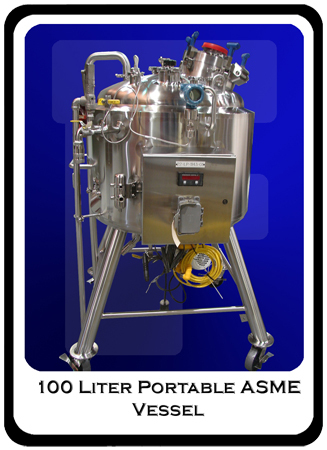 From 5L table top lab vessels up to 40,000 Gallon storage tanks, we employ the same high quality standards that set us apart from the others. 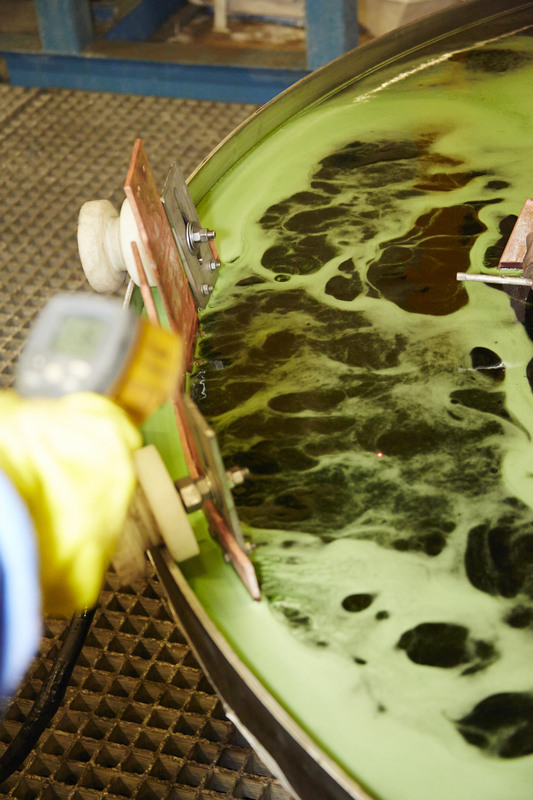 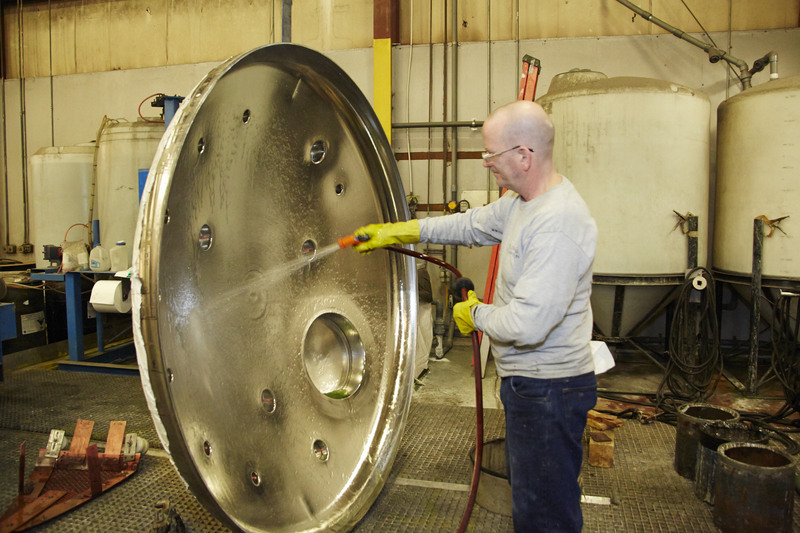 All incoming materials are carefully checked and inspected and all welders are continually tested to assure that they are compliant with the latest Code requirements by our full time Quality Control department. 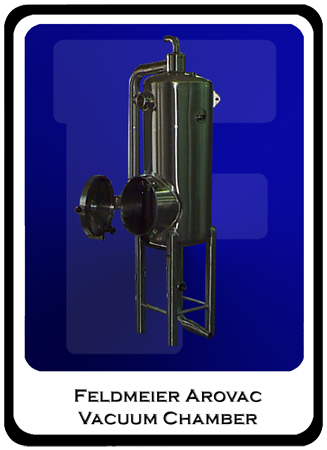 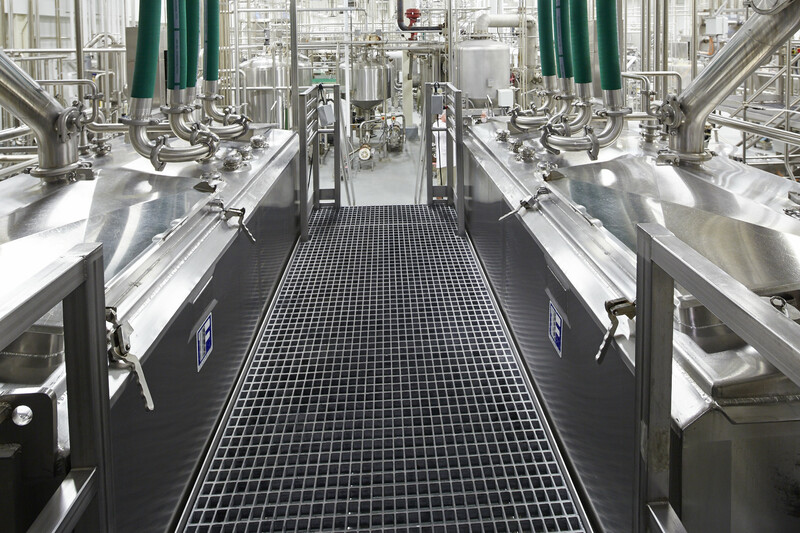 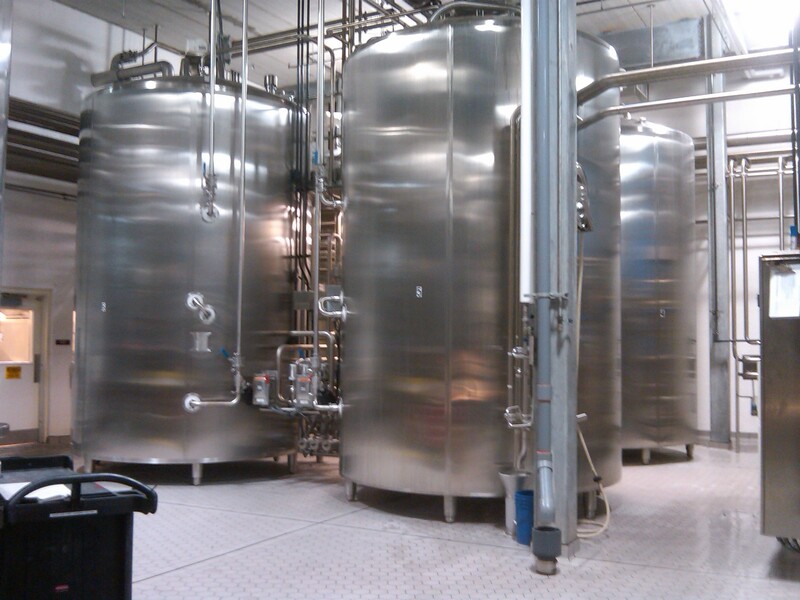 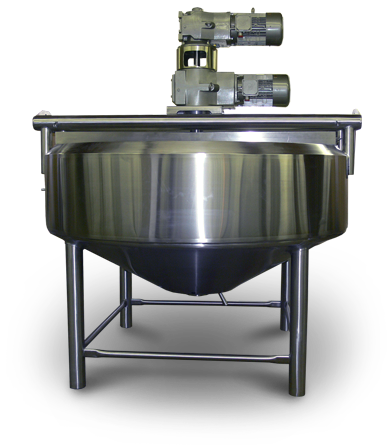 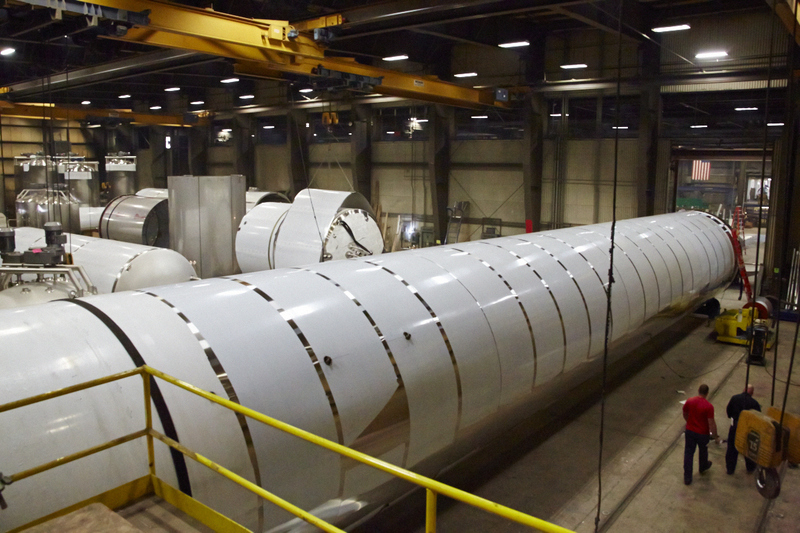 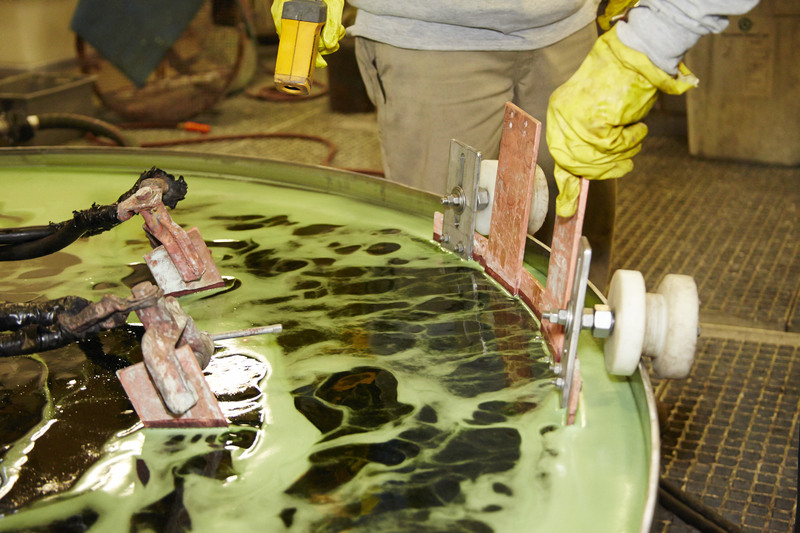 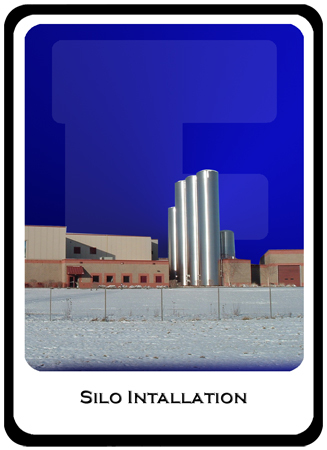 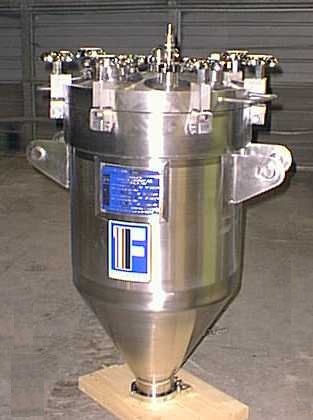 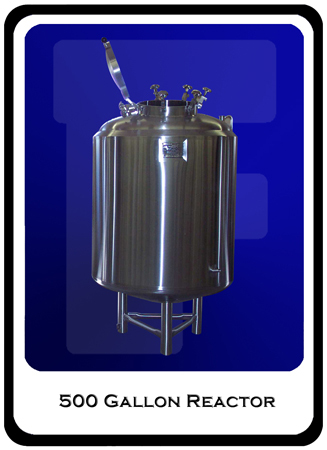 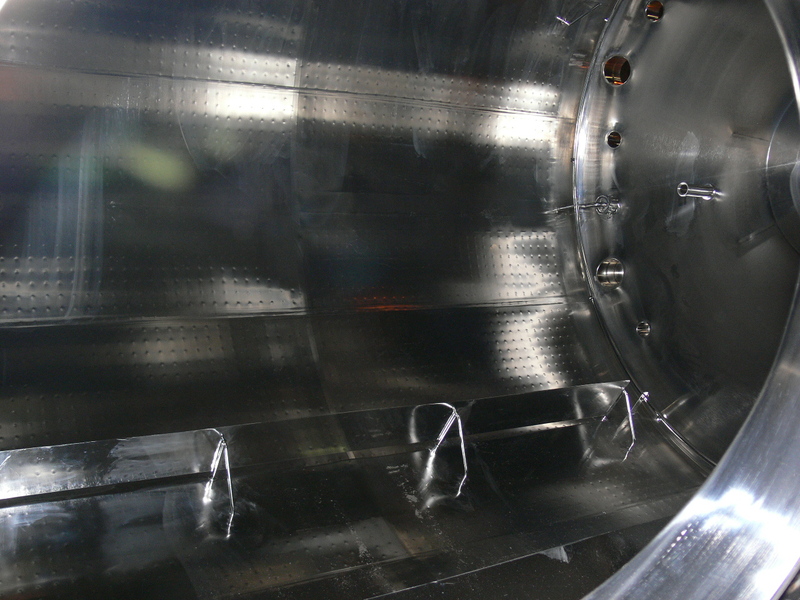 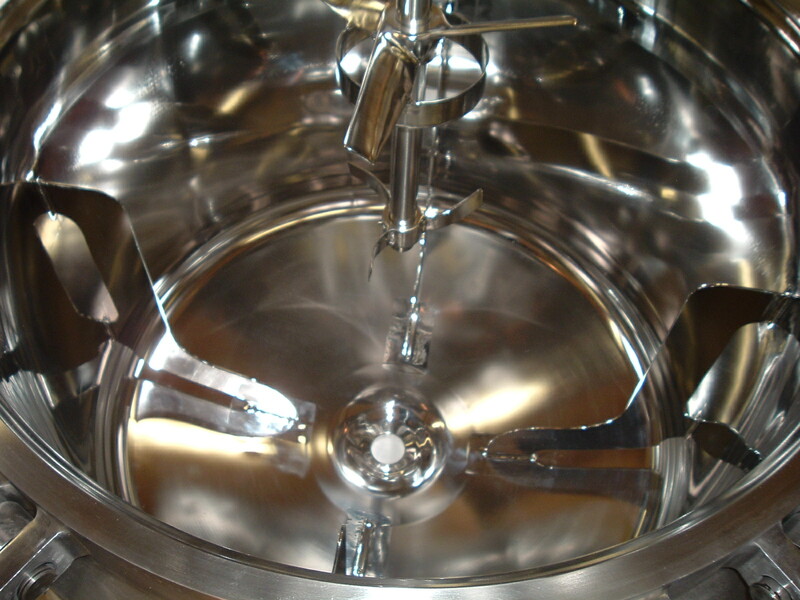 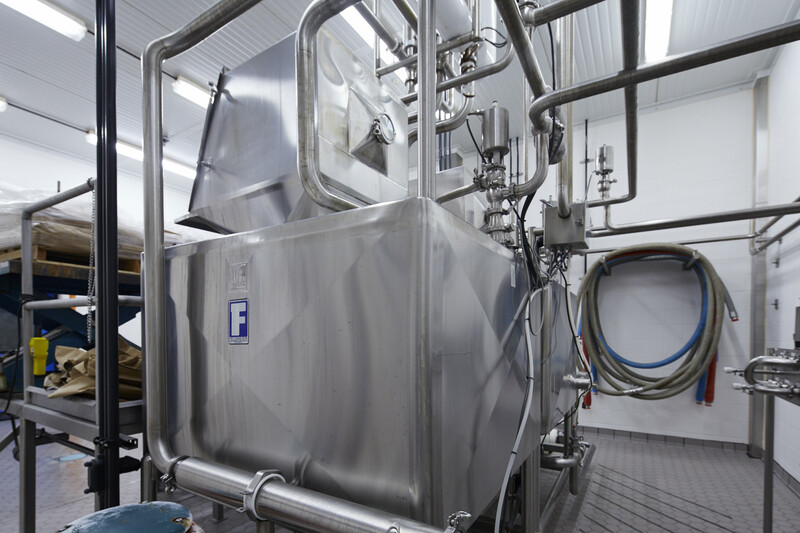 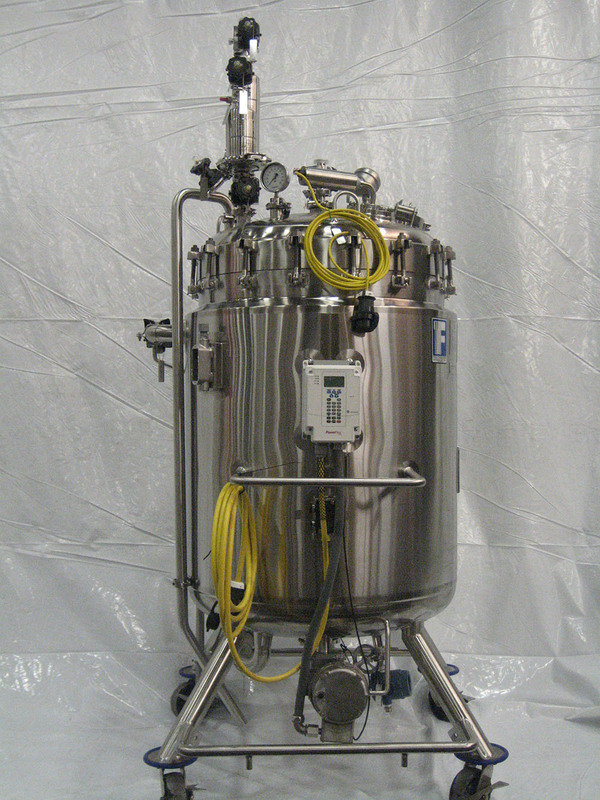 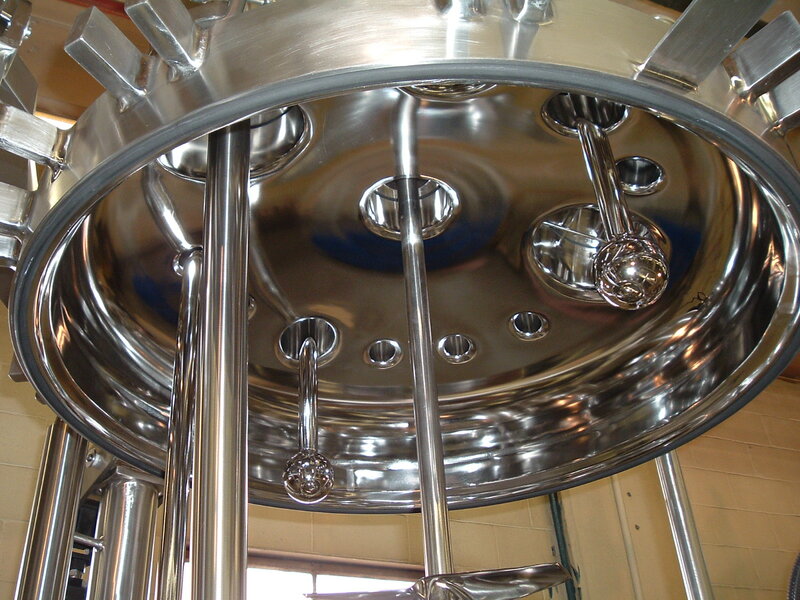 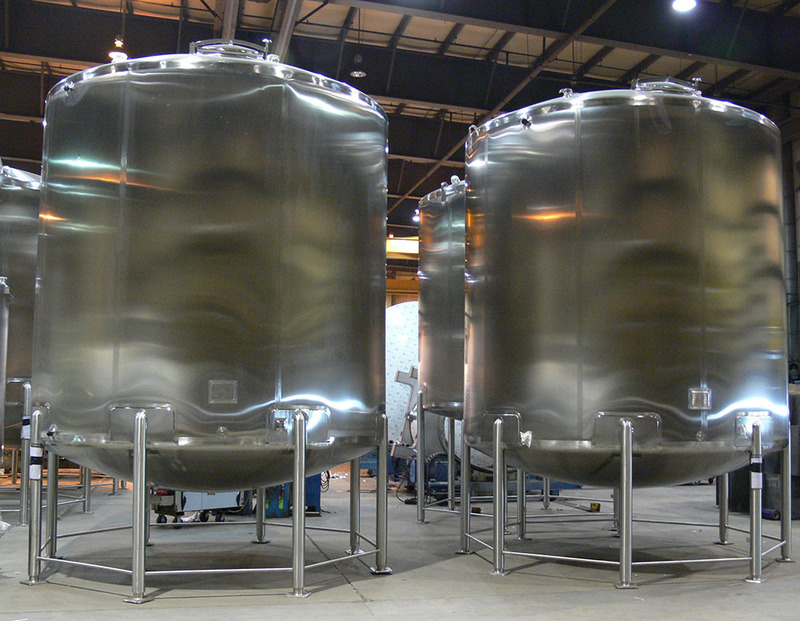 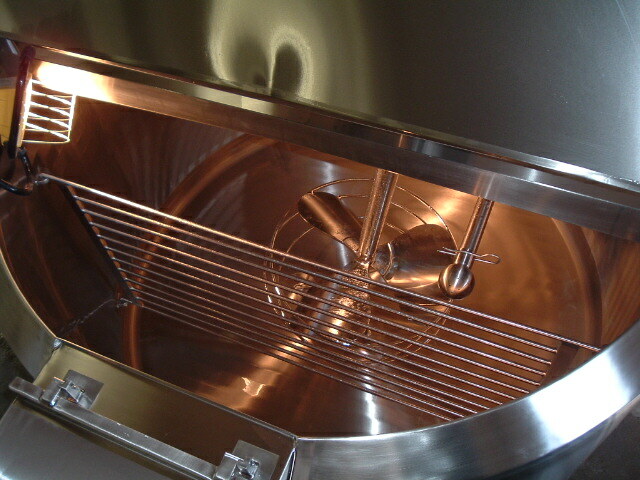 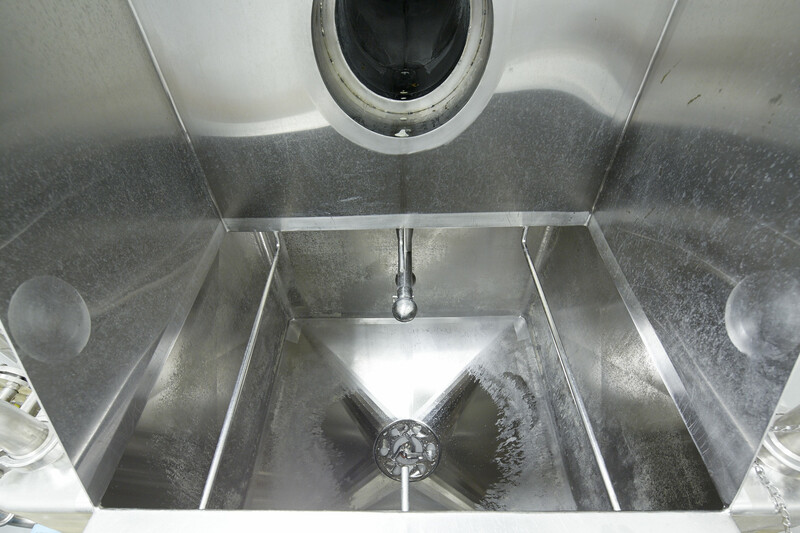 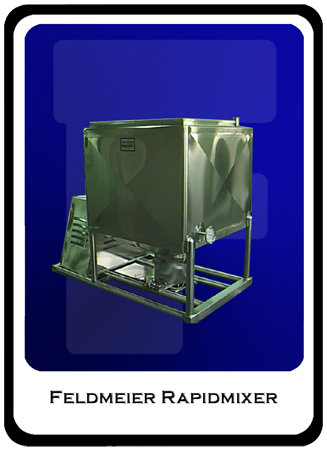 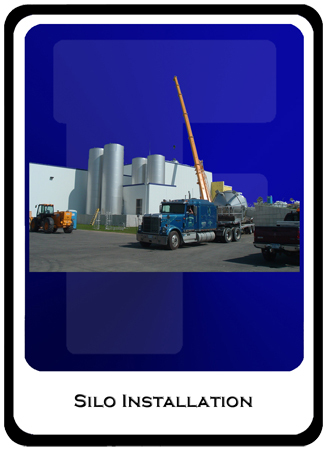 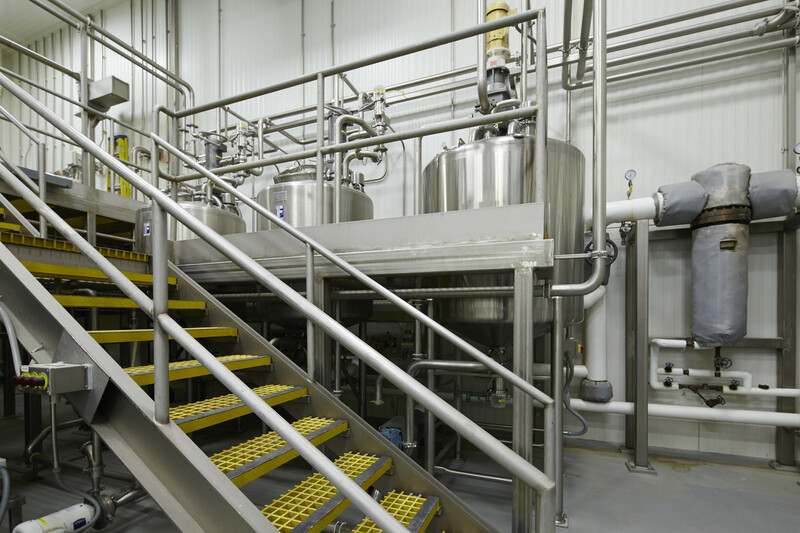 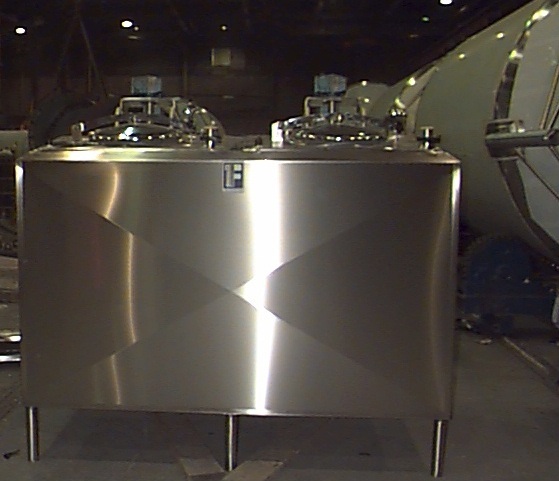 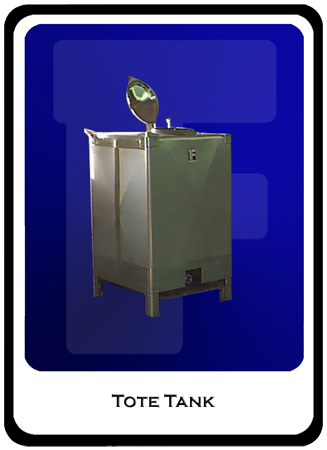 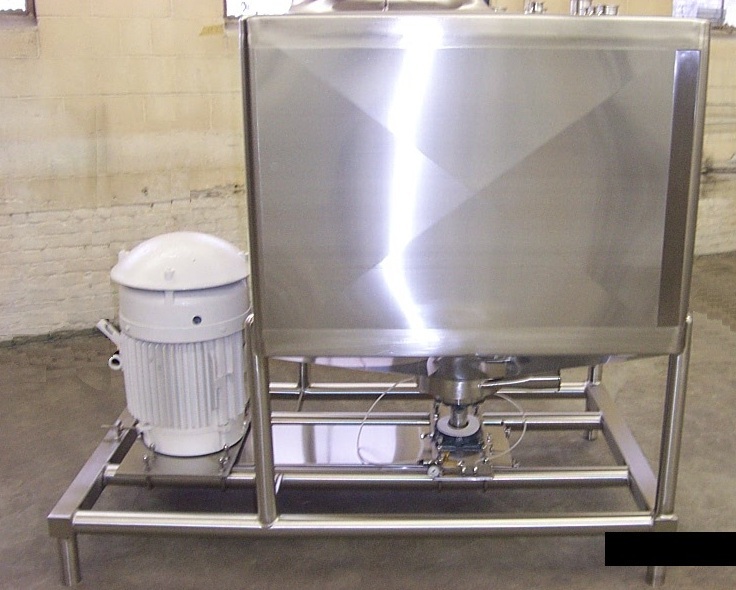 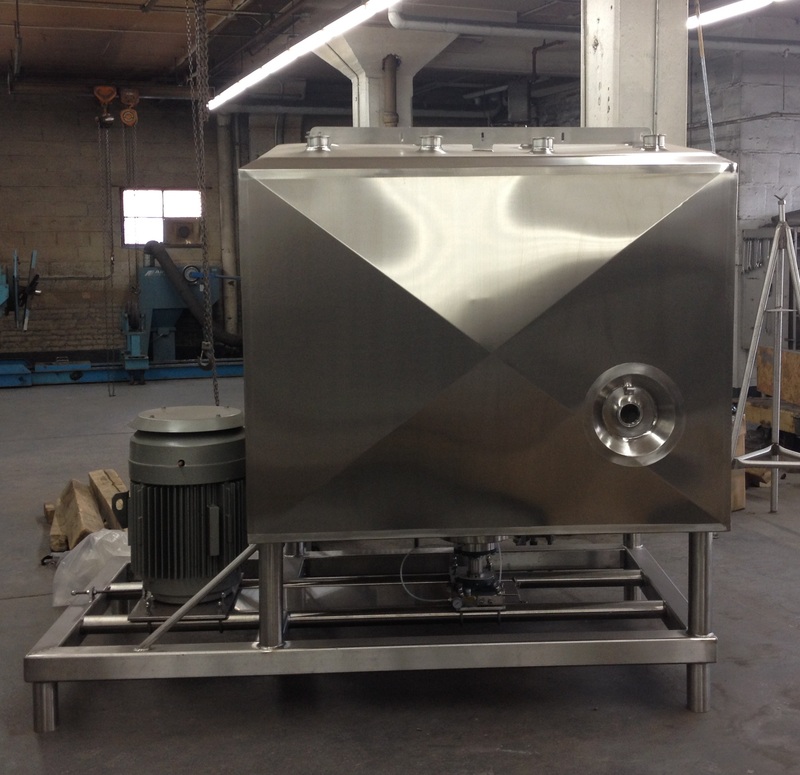 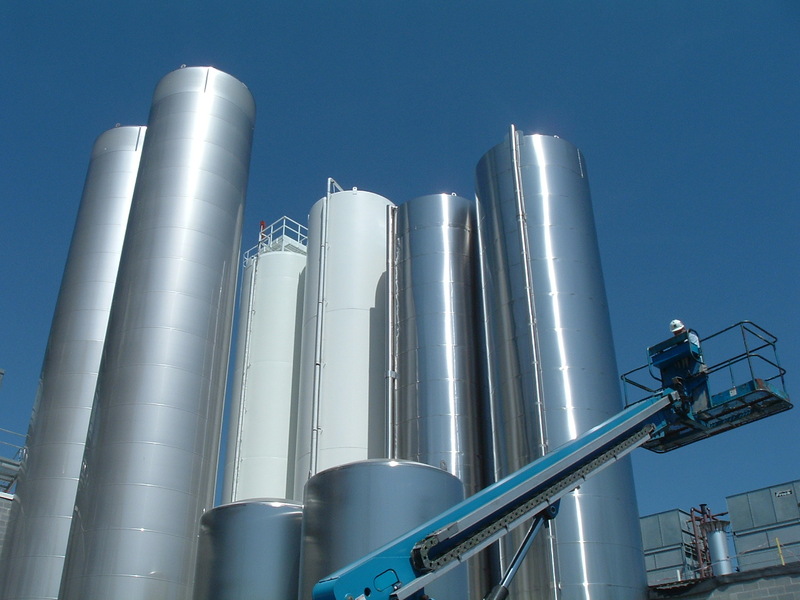 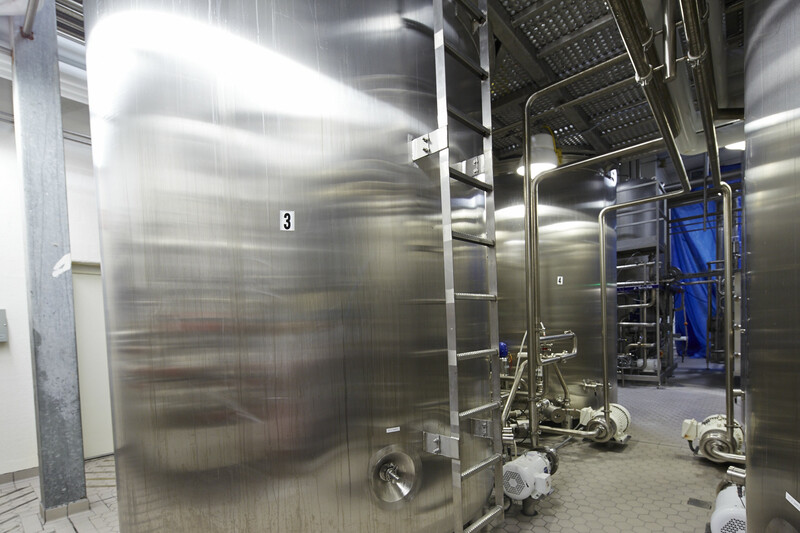 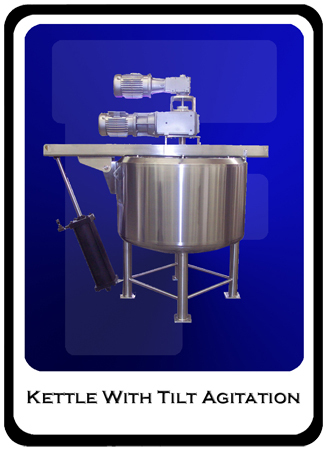 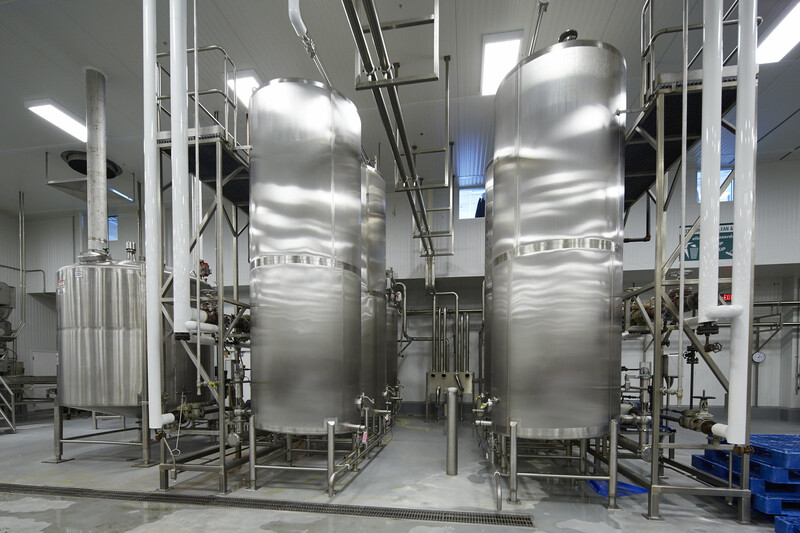 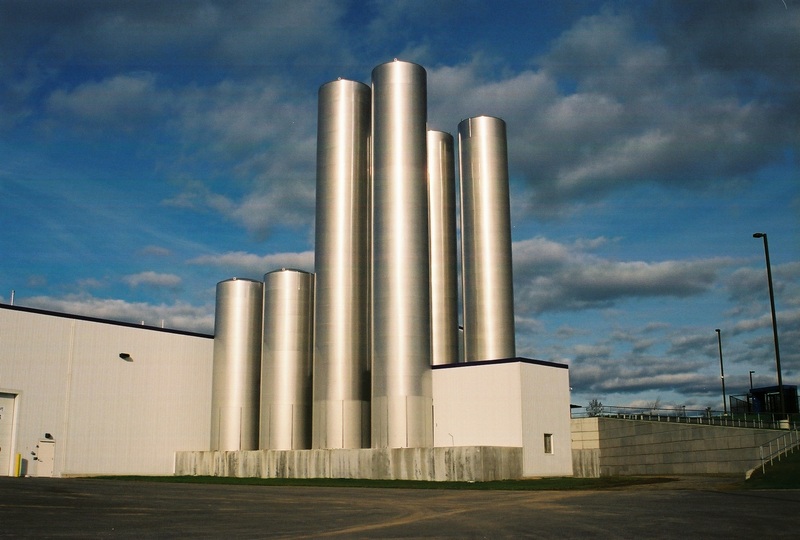 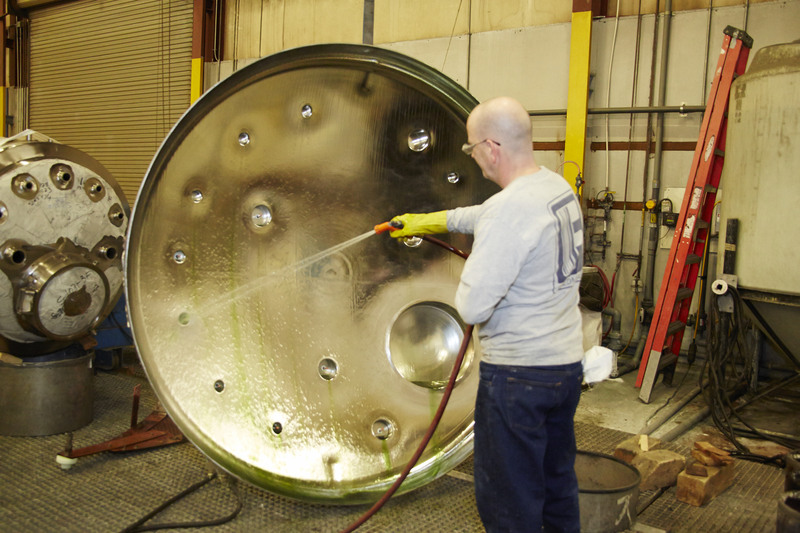 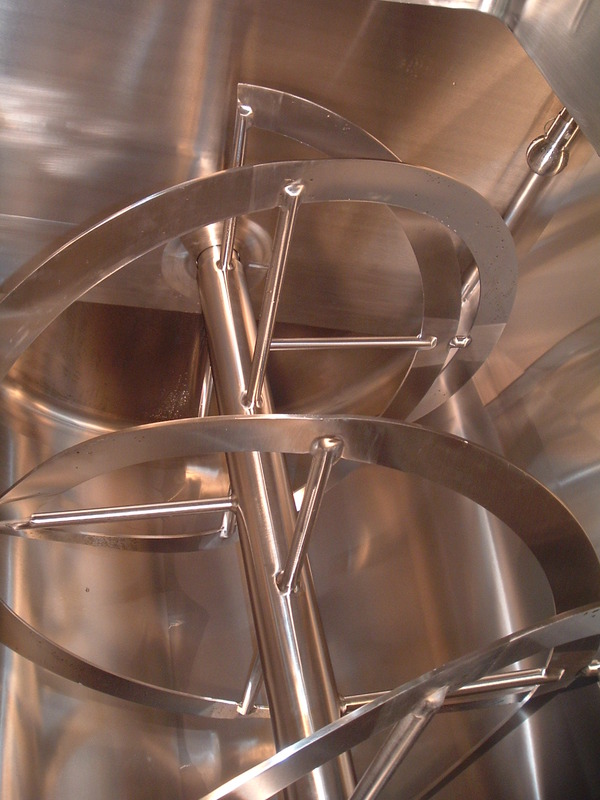 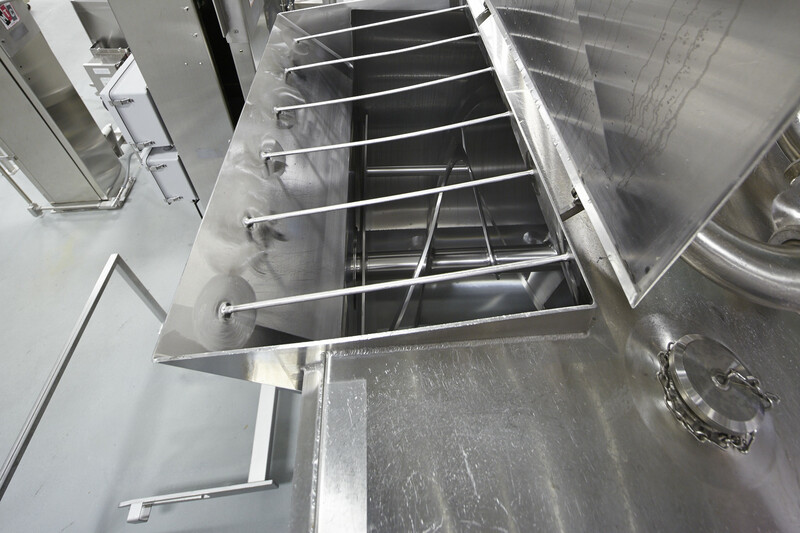 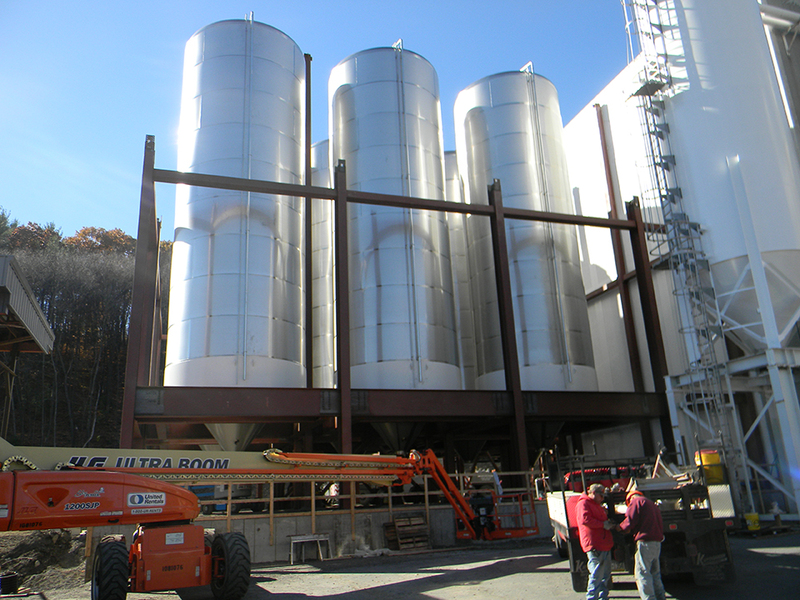 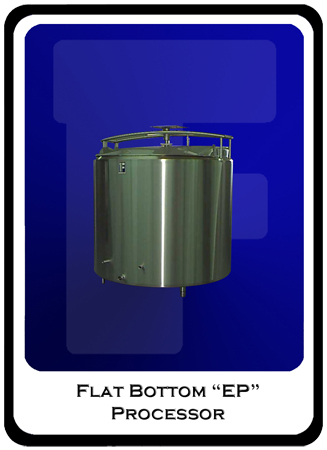 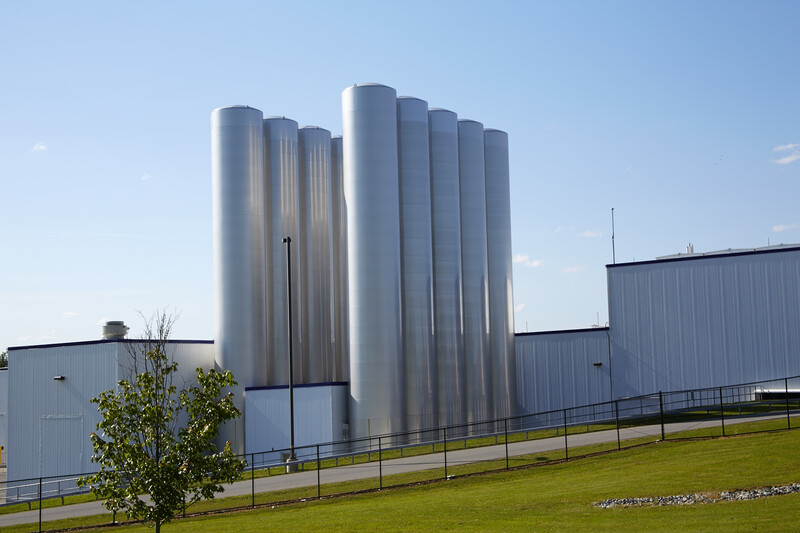 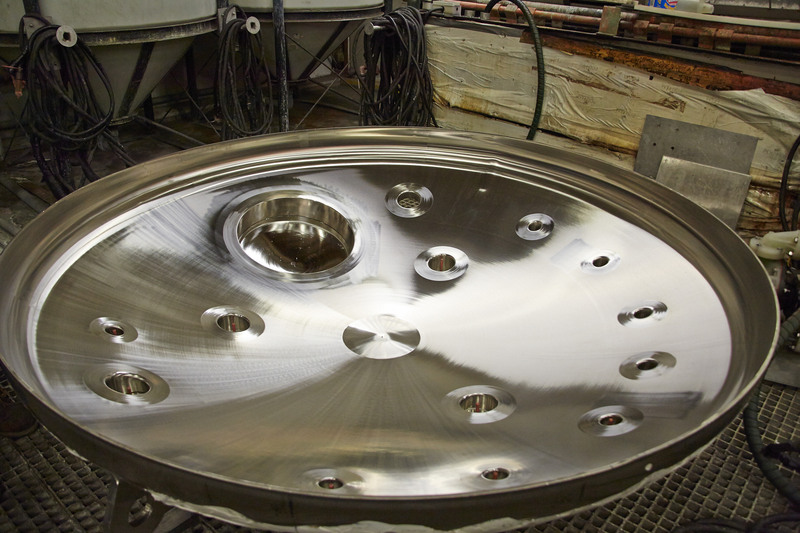 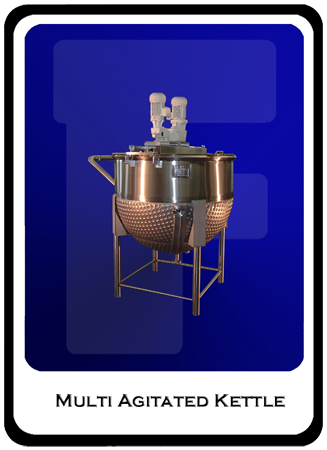 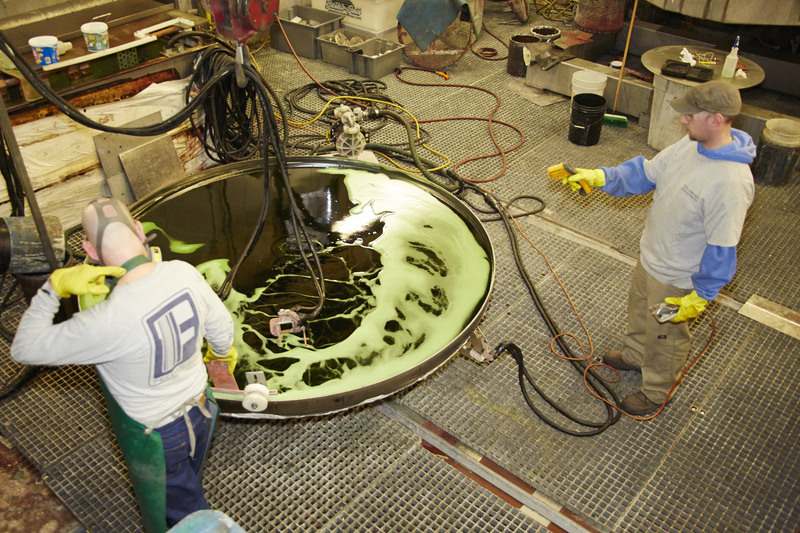 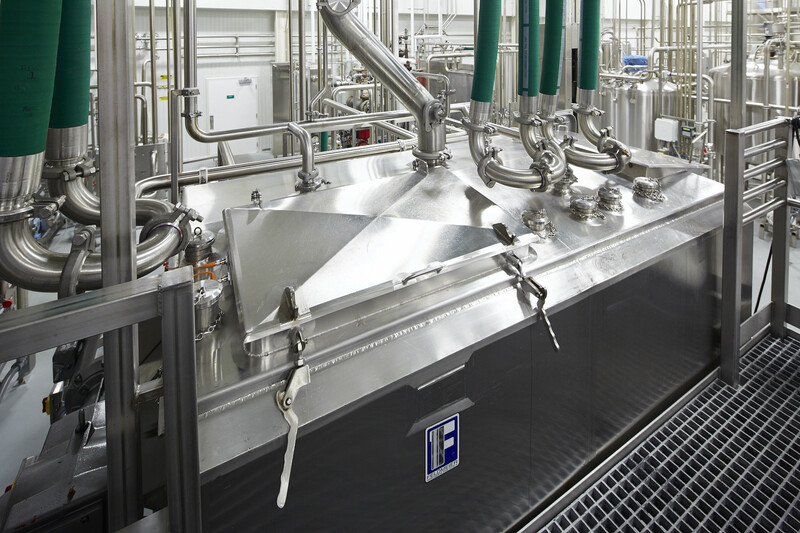 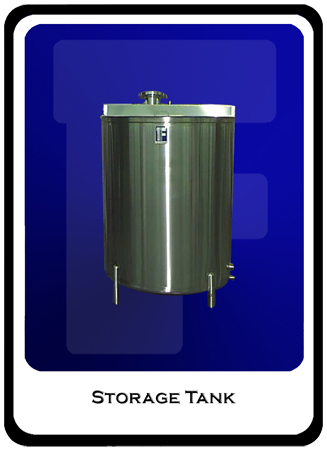 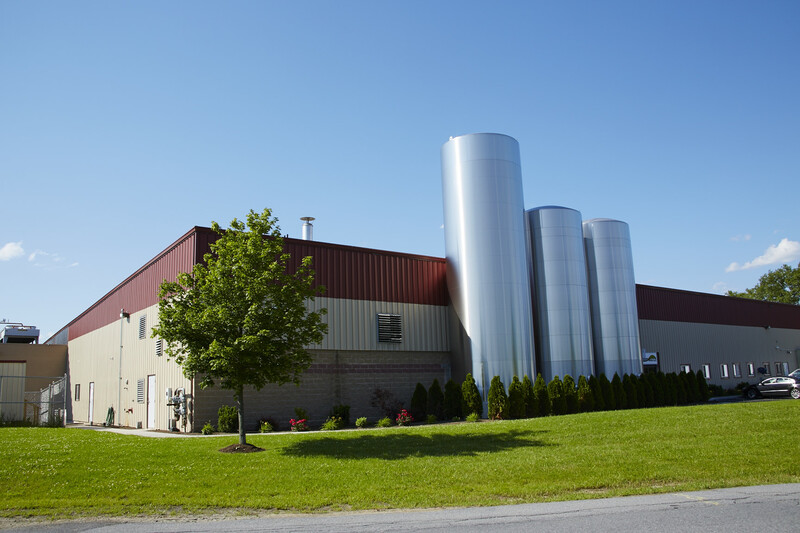 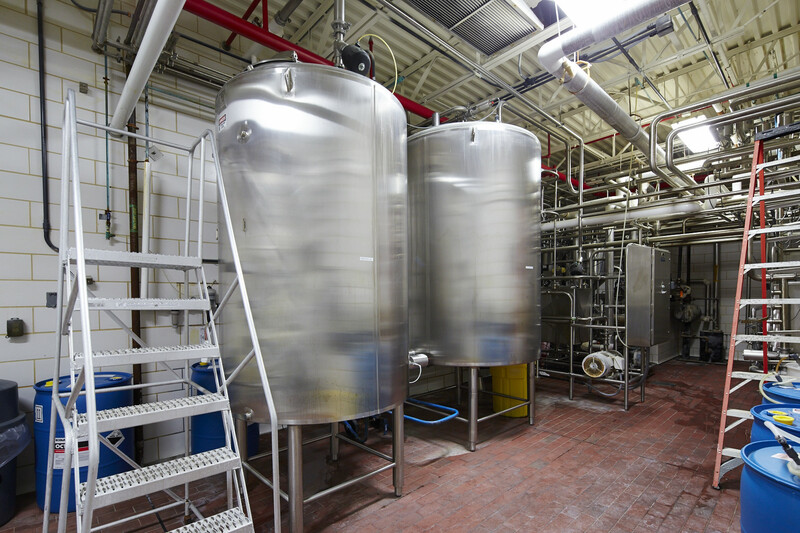 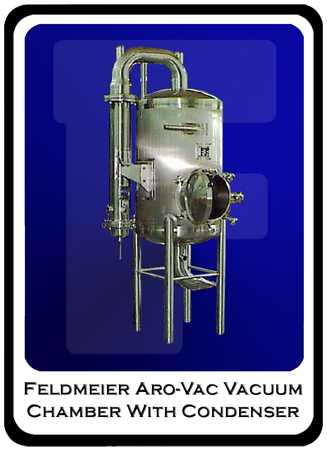 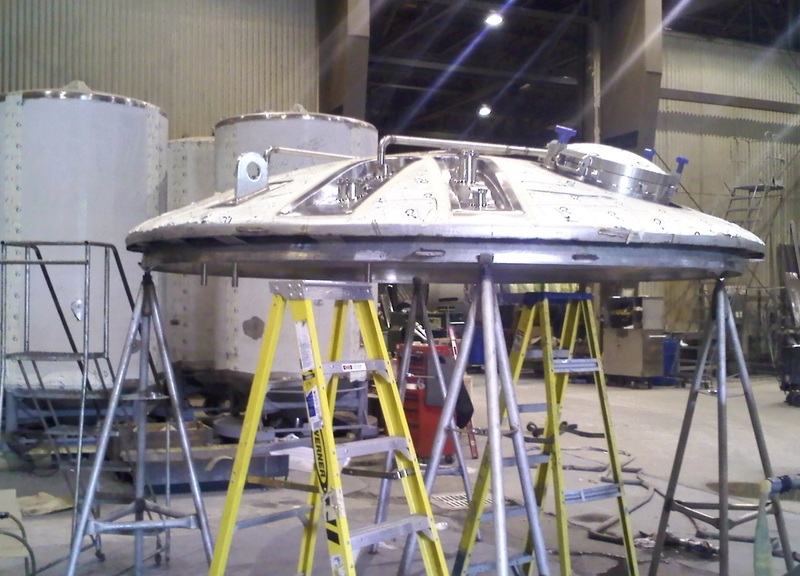 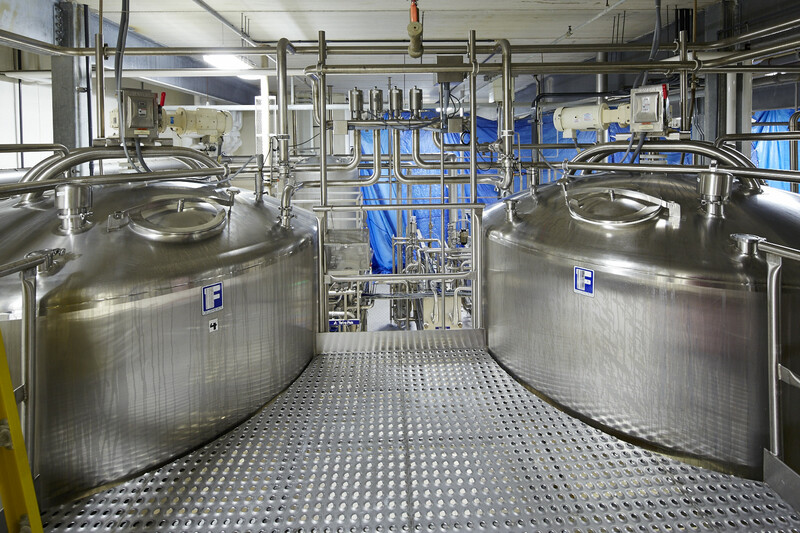 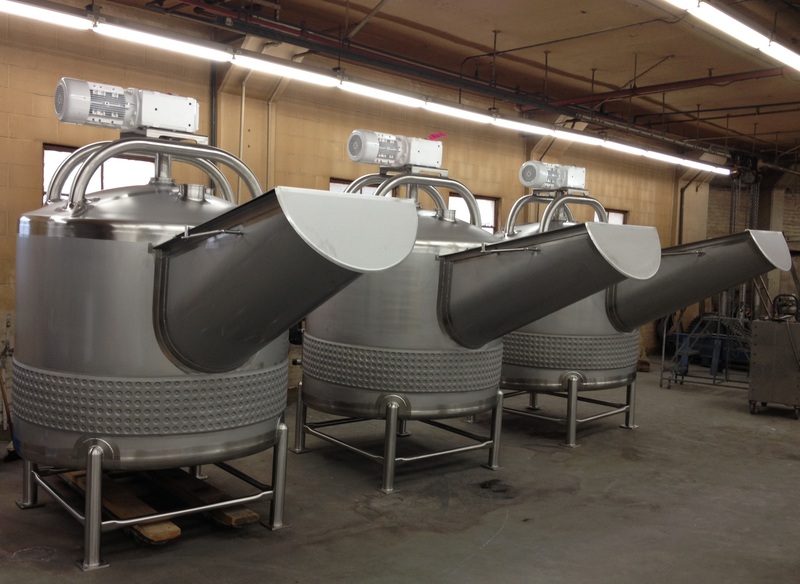 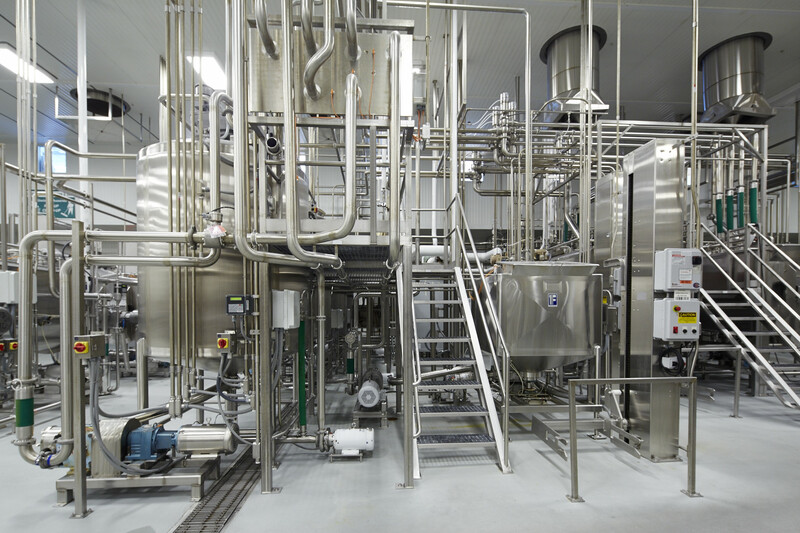 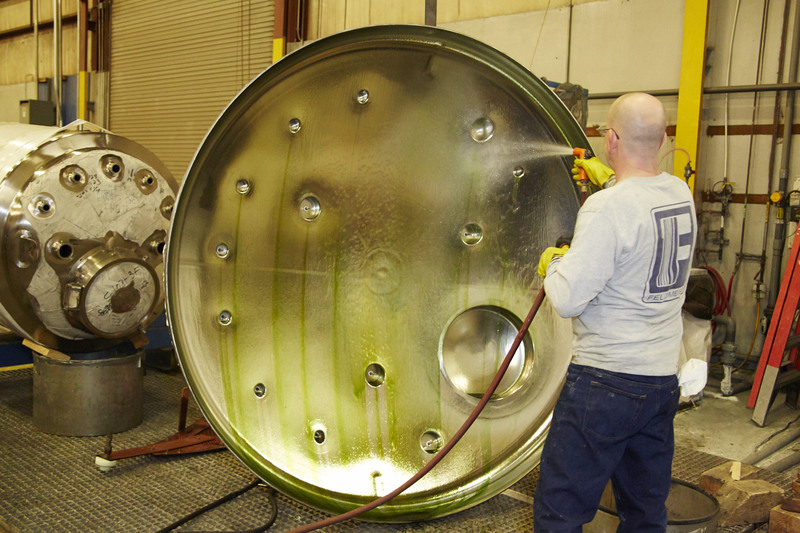 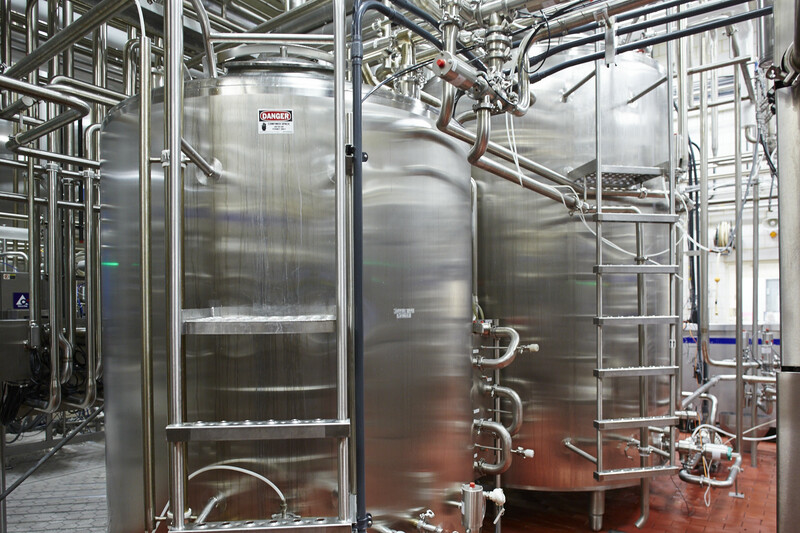 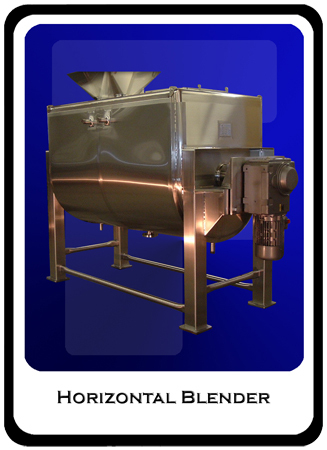 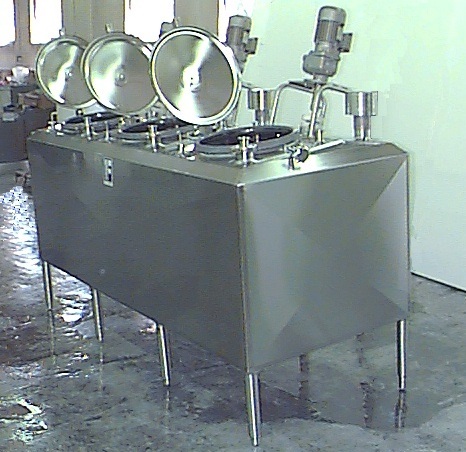 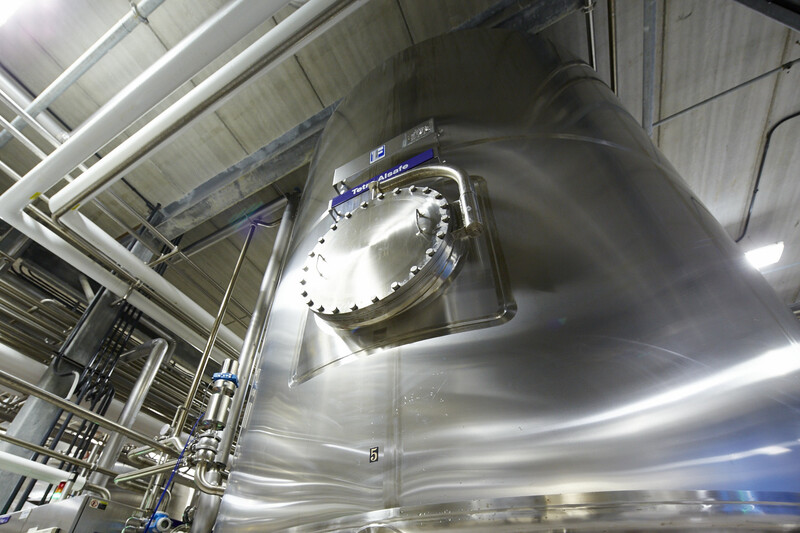 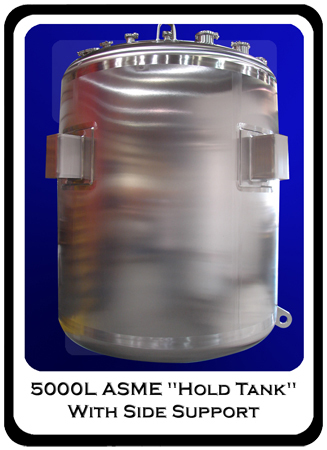 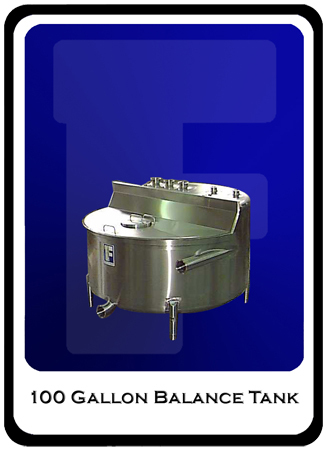 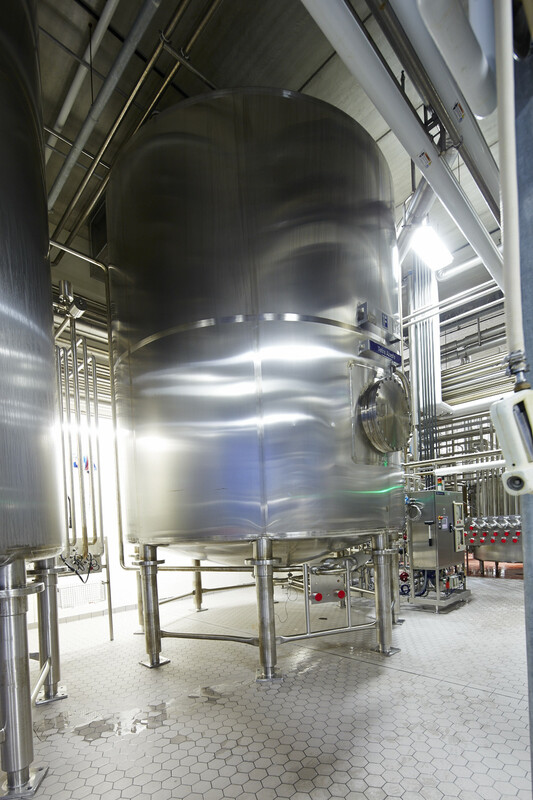 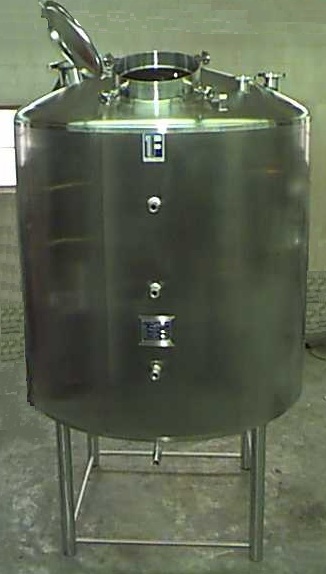 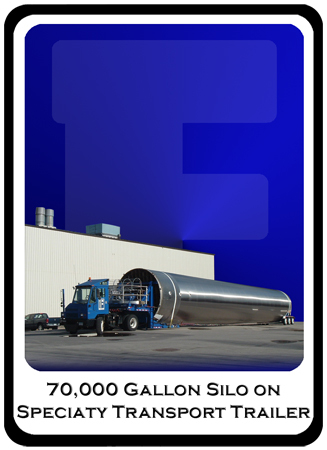 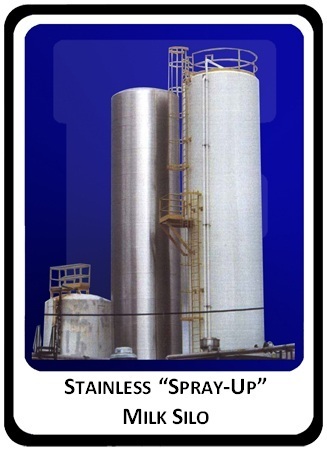 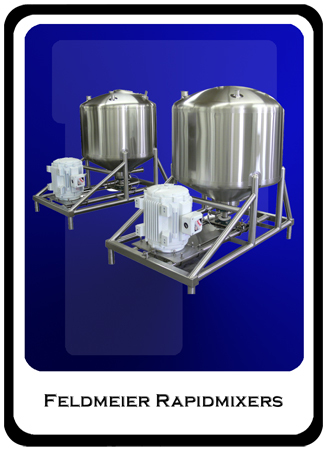 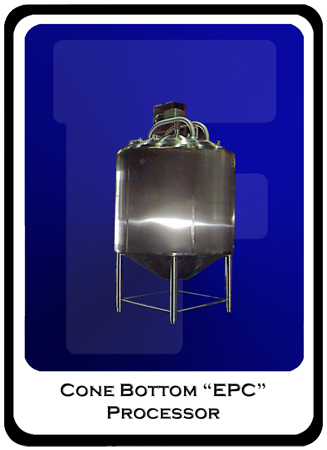 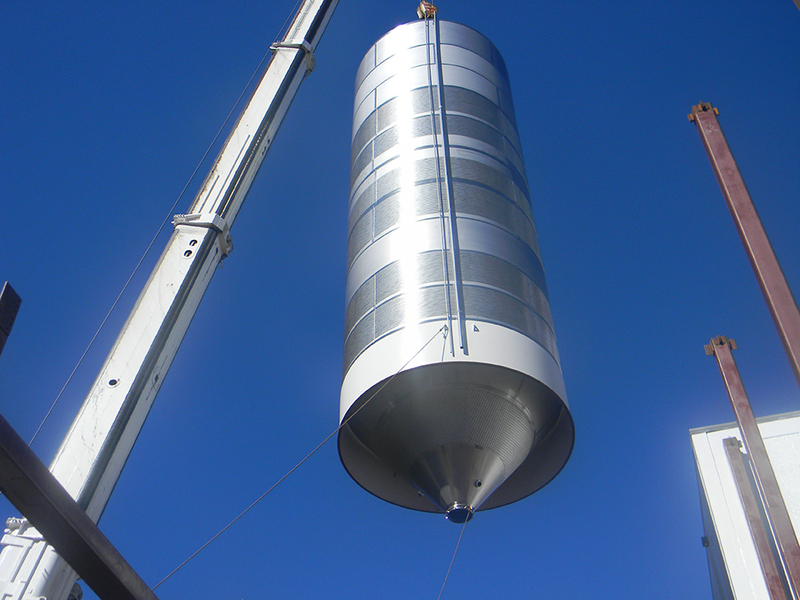 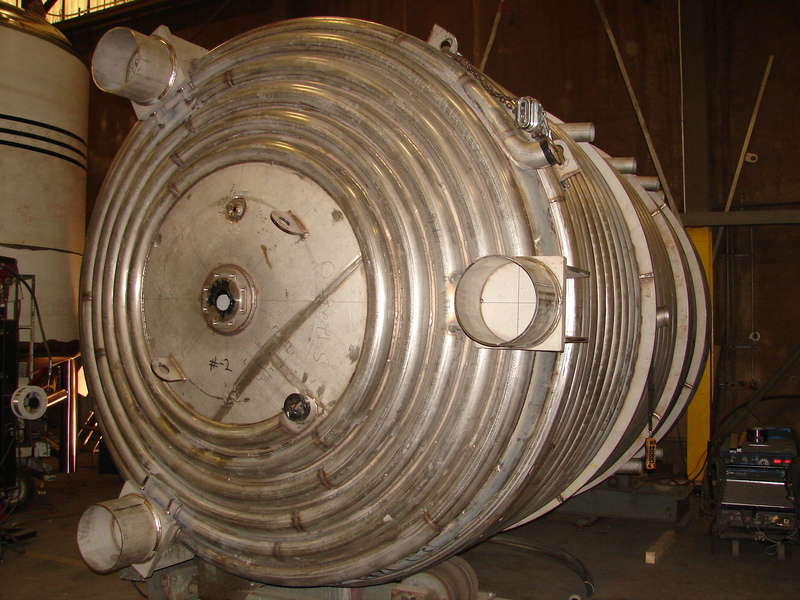 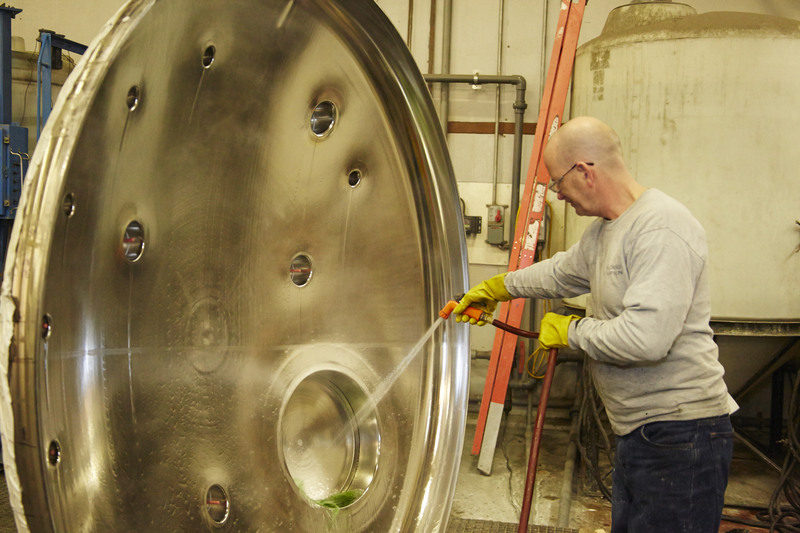 Feldmeier Equipment offers a wide range of stainless steel processing tanks. 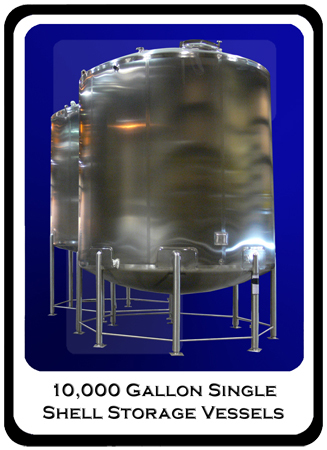 Feldmeier processors are available in sizes ranging from 5 gallons to 15,000 gallons with insulated side wall and bottom heads. 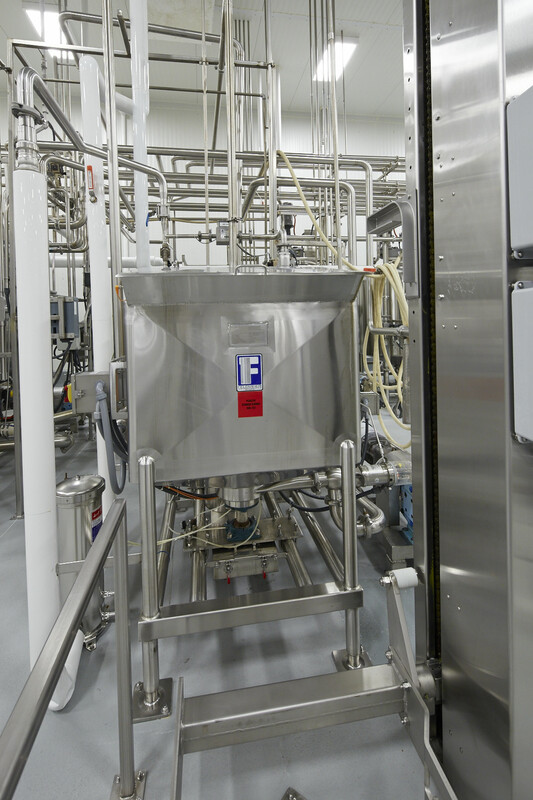 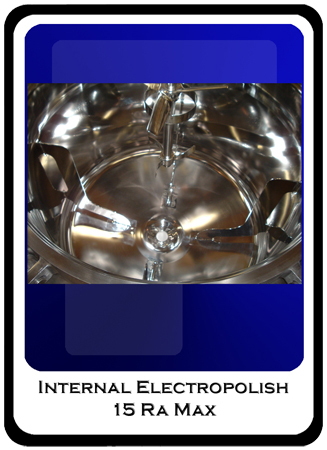 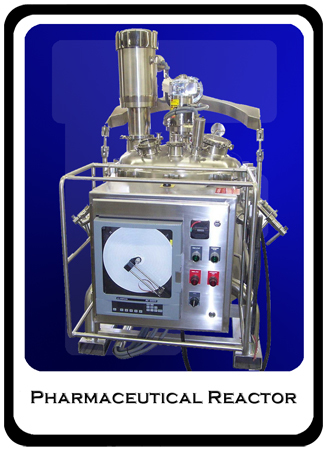 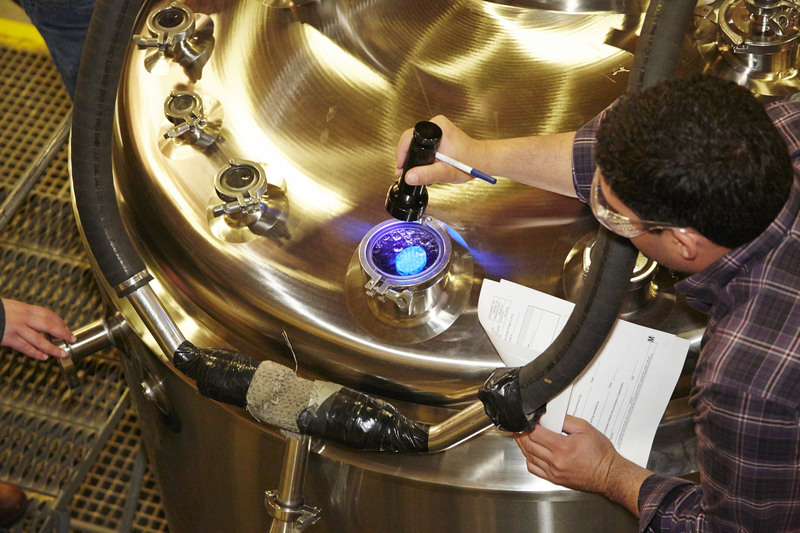 When you need to mix, blend, dissolve or suspend ingredients while you heat or cool them, check your process specifications with the engineers at Feldmeier. 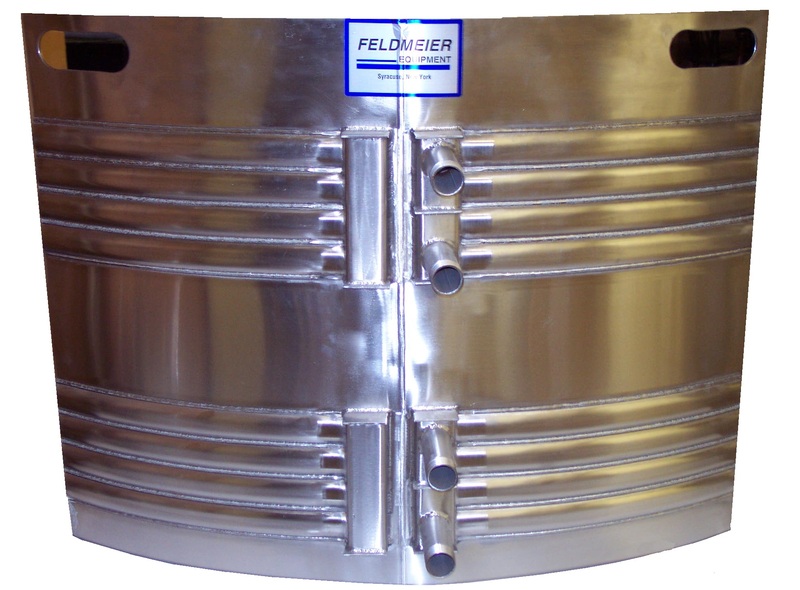 Once the optimal geometry is determined Feldmeier engineers will select an agitator and heat transfer jacket to match your processing requirements. 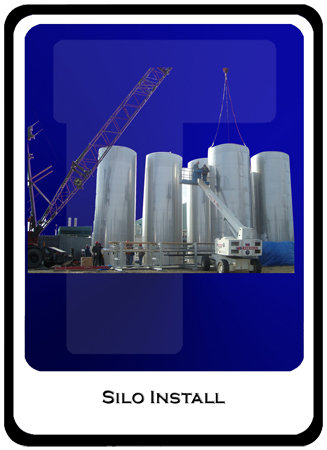 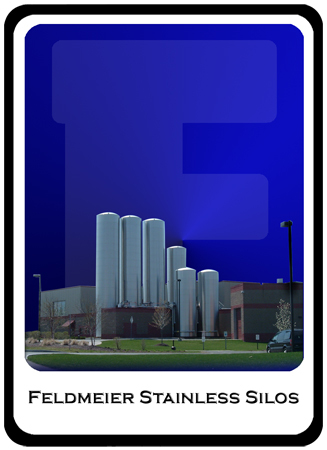 Feldmeier Equipment Silo tanks provides the ultimate design for product protection during storage of your valuable liquid products. 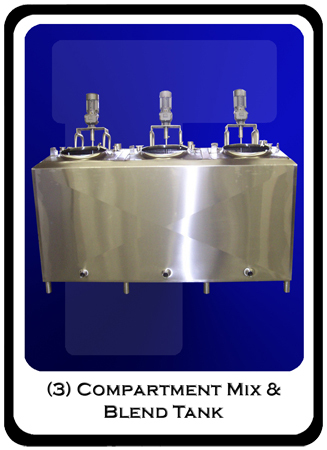 The vertical design allows the maximum product storage in a minimum amount of space. 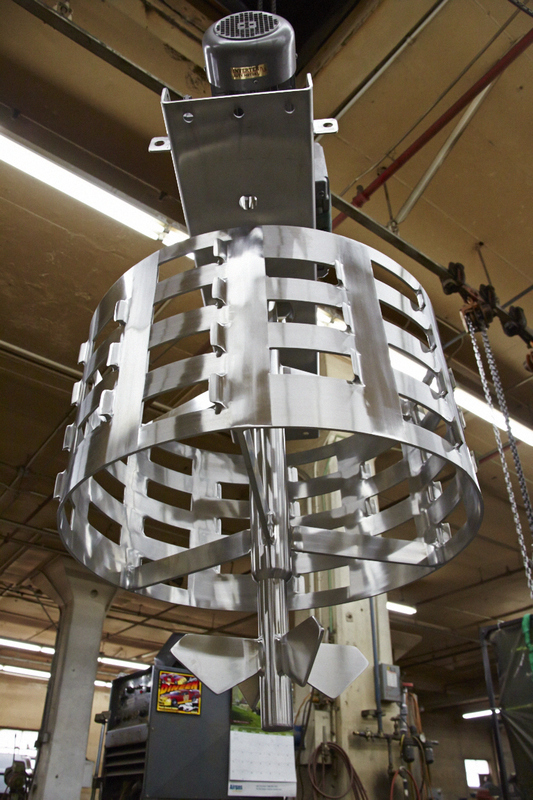 Standard design is for holding @ 40 deg. 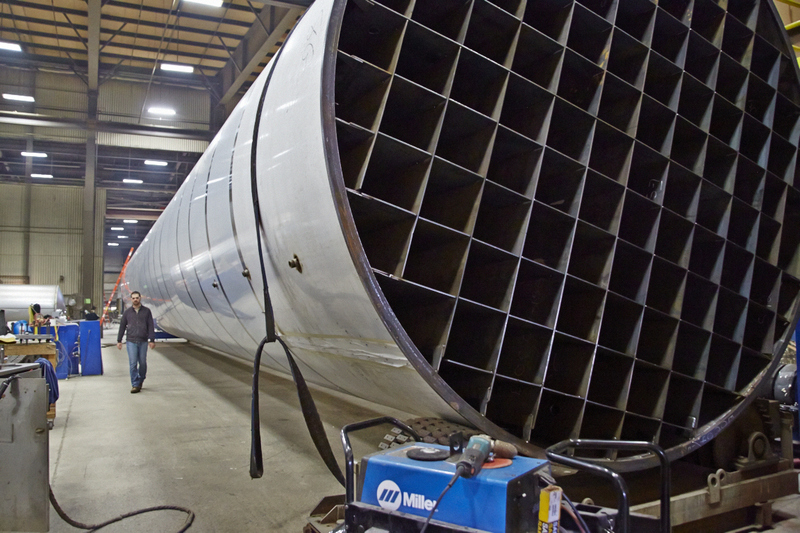 Each year Feldmeier Equipment manufactures hundreds of custom single shell atmospheric vessels. 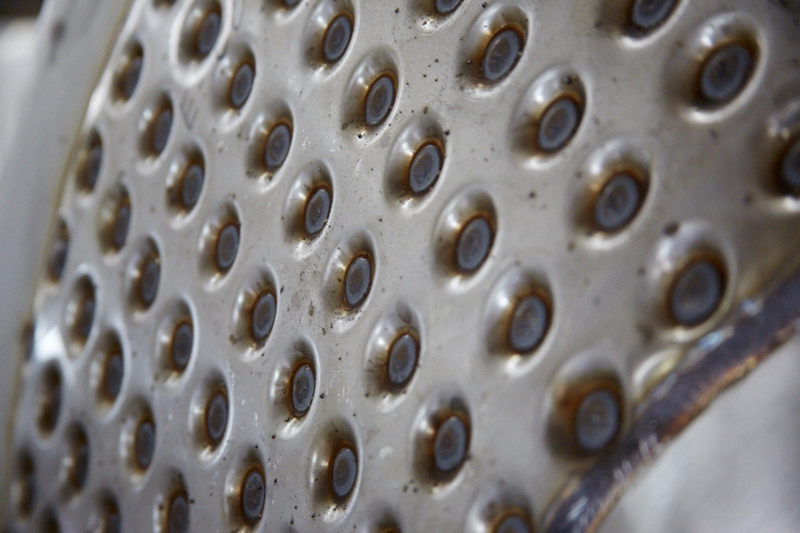 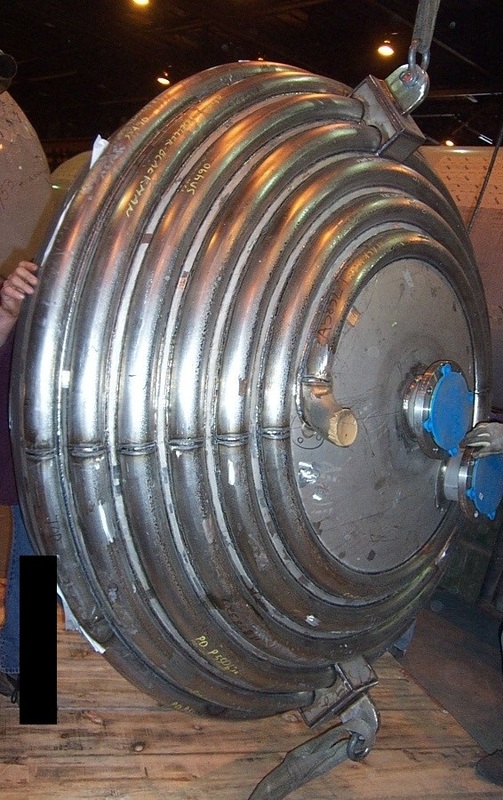 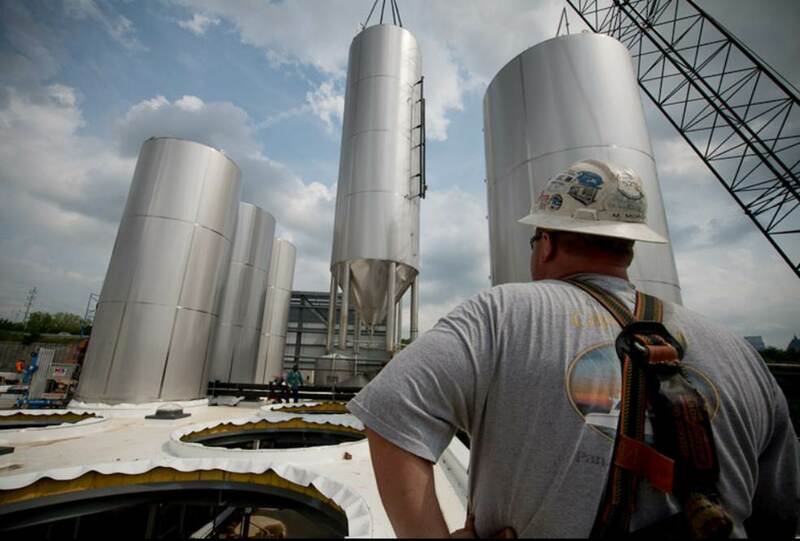 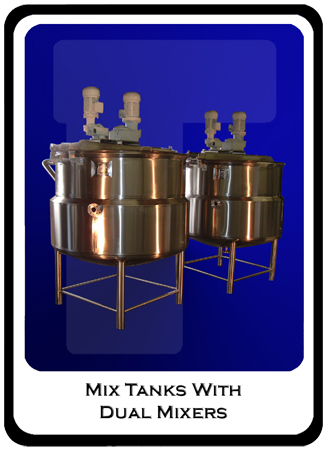 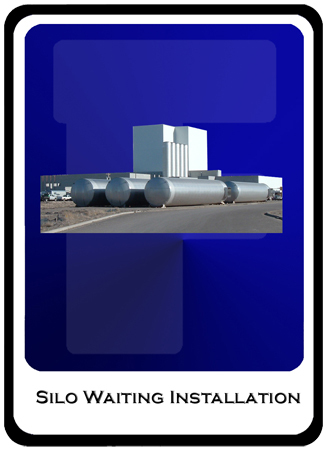 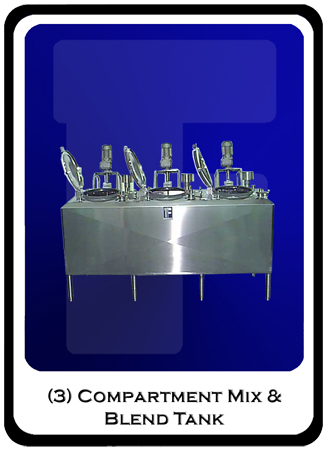 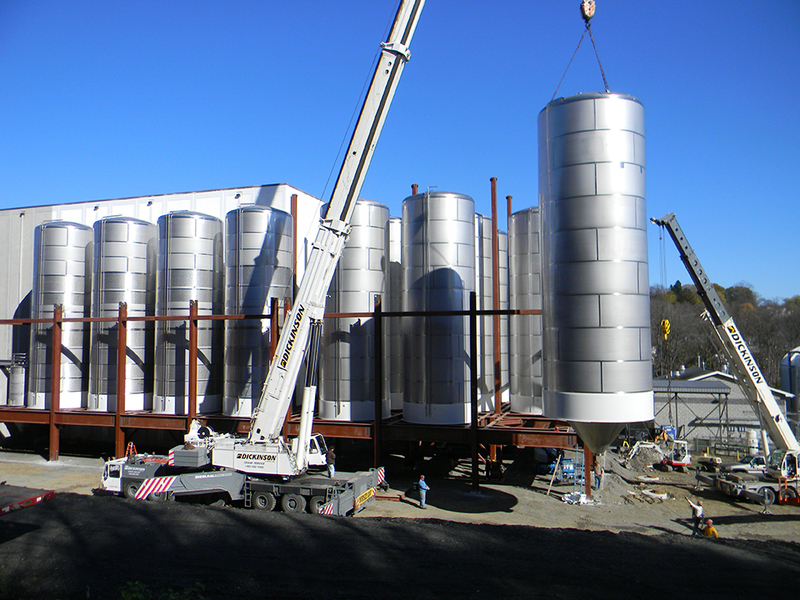 Single shell tanks that are used for storage and/or mixing come in all shapes and sizes. 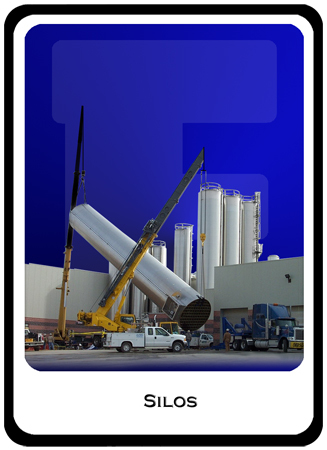 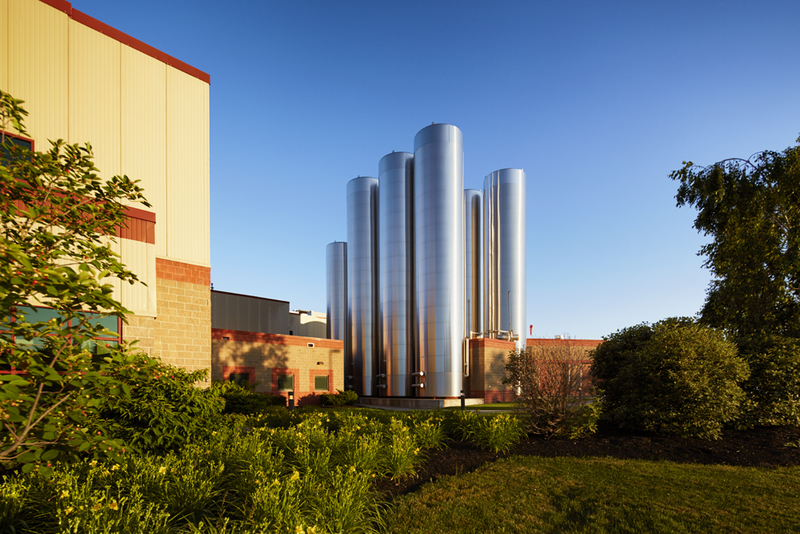 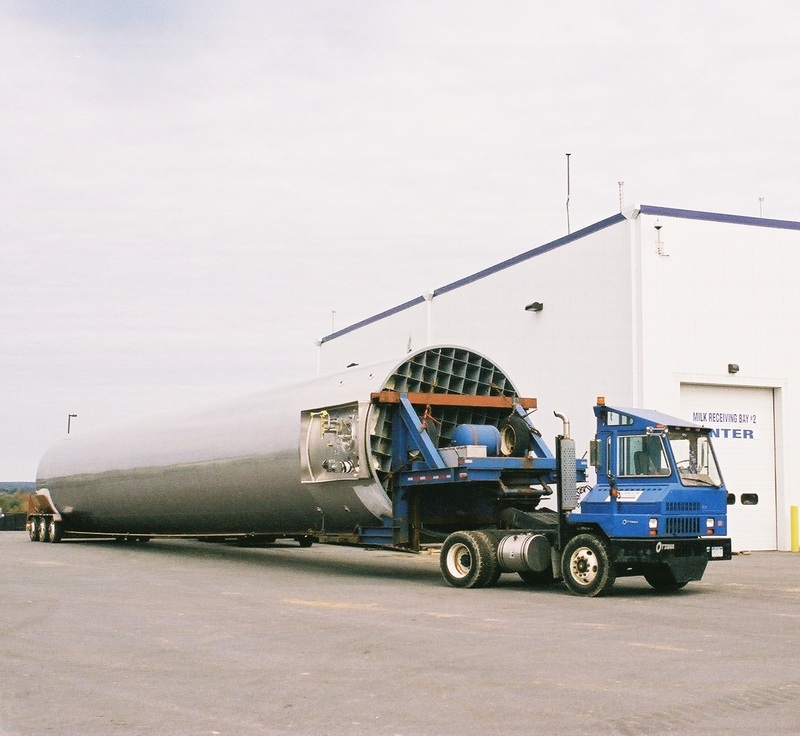 Based upon process requirements and space limitations the staff at Feldmeier determines the proper vessel for each application. 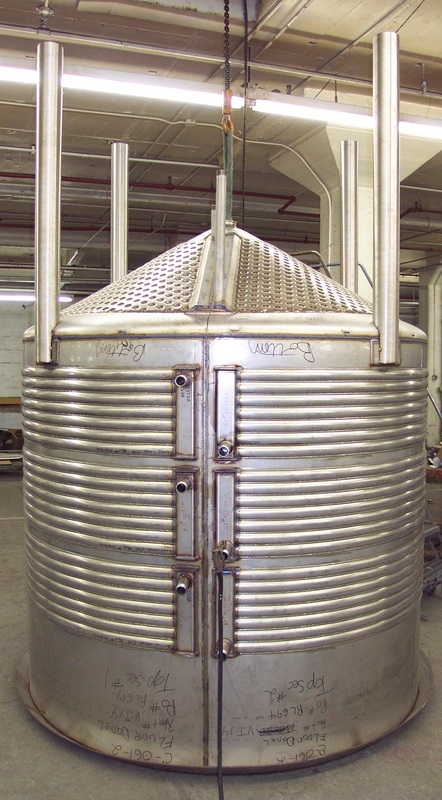 Don’t compromise your unique process by making due with a traditional design tank or vessel. 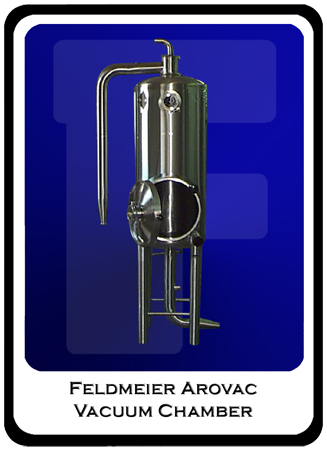 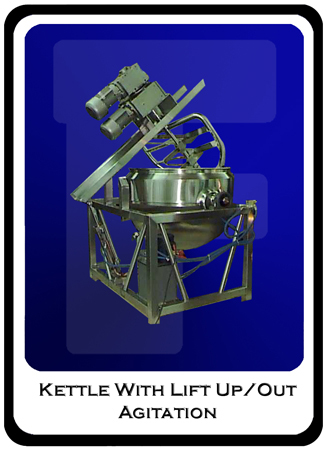 Feldmeier Equipment has developed a variety of offerings specifically designed to suit your particular scenario. 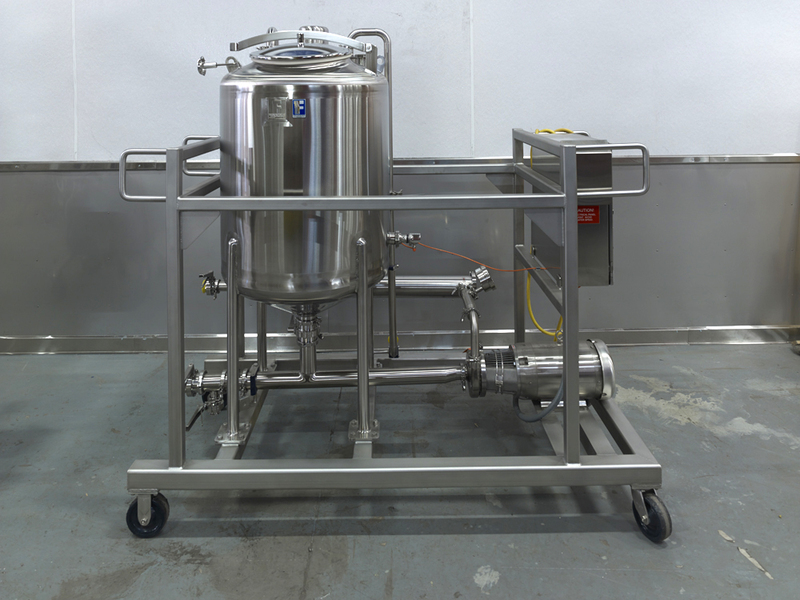 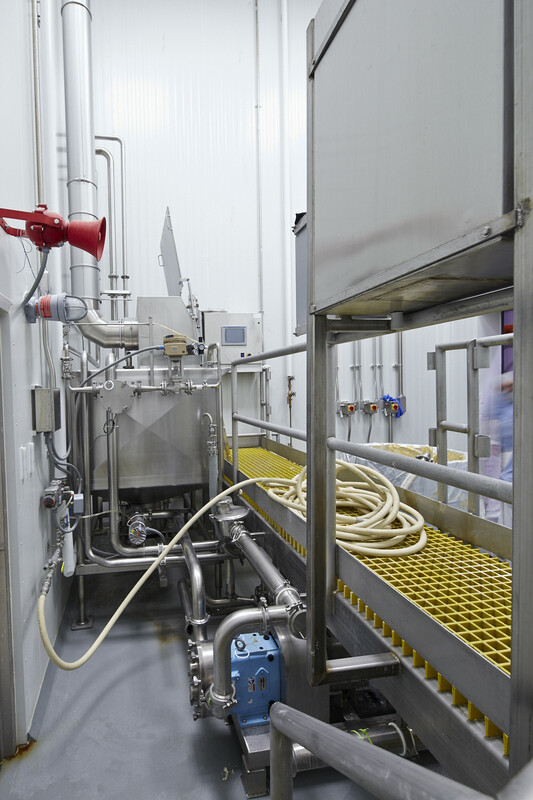 This equipment is tailored to address a specific process, which may be exactly what you need, or a great starting point to design the solution for the problem that has been holding you back. 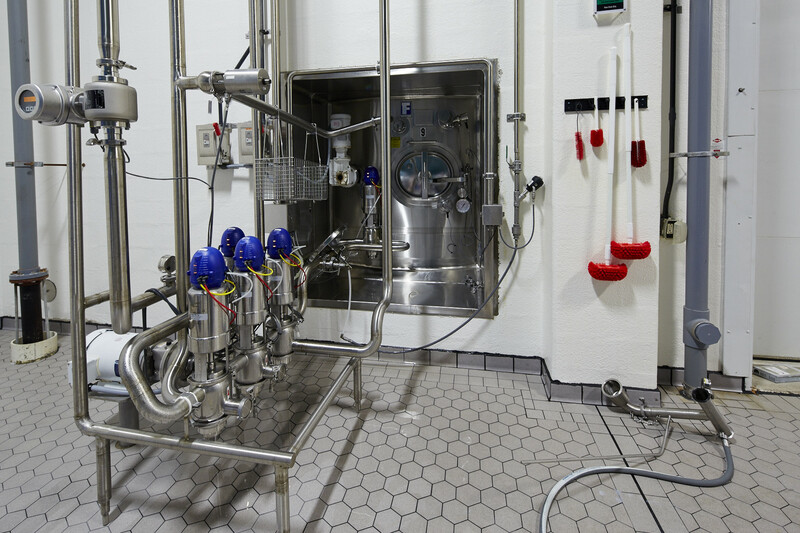 With a variety of equipment types and customers, come a variety of options. 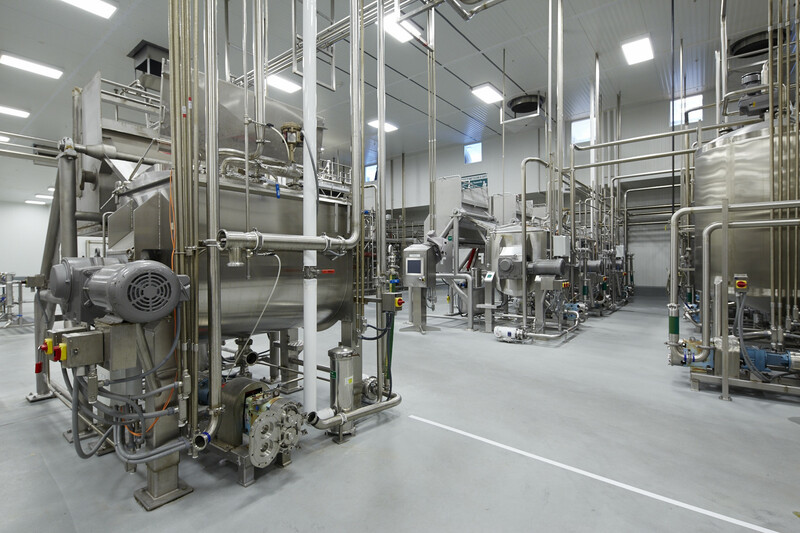 Feldmeier Equipment has developed a wide range of established features that can be applied to your next project; the building blocks of a successful build, fast startup, and reliable performance. 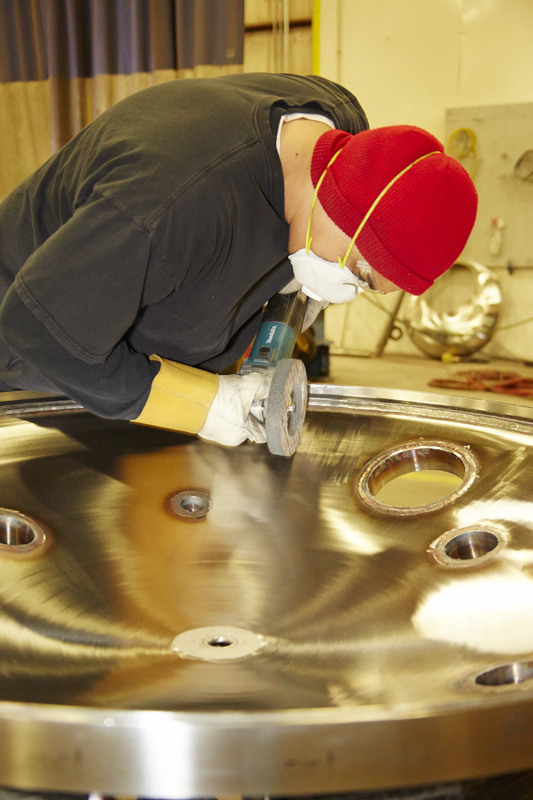 Select a full service supplier with the tools to deliver the features you need, with the quality you expect.